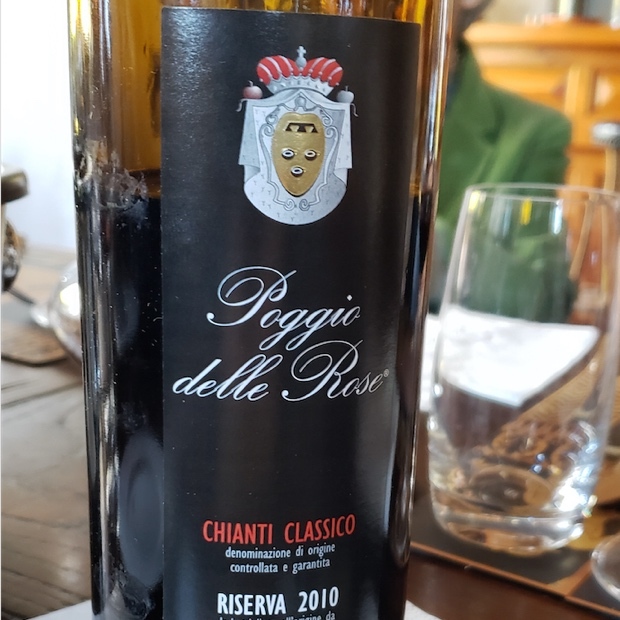 Sangiovese and the Black Rooster. 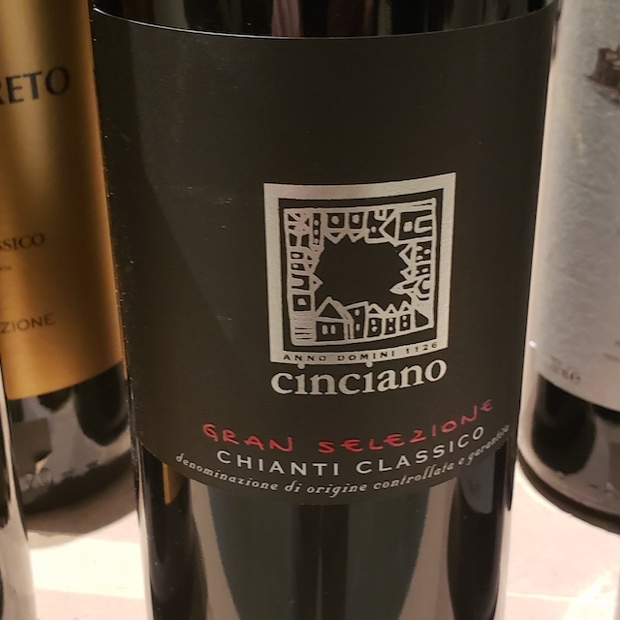 The grape and the symbolic trademark are the inseparable and inextricable nexus of Chianti Classico. 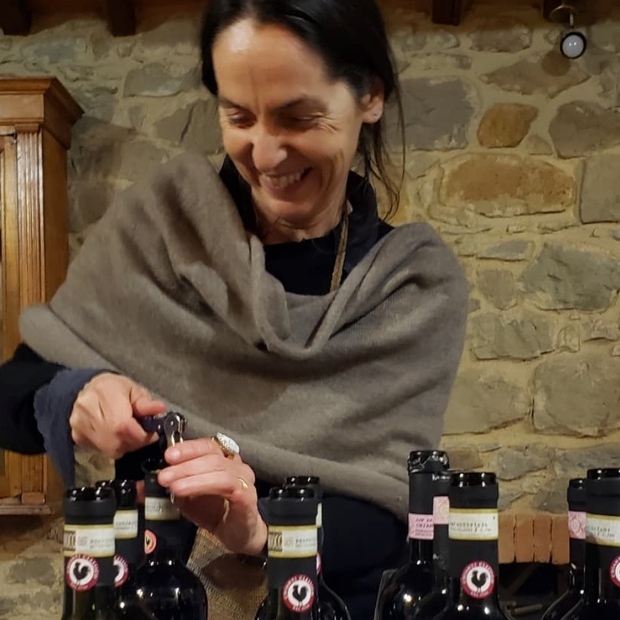 The Gallo Nero brands each bottle of sangiovese with a seal to guarantee the exacting territorial source of the contents inside, on the neck or the back label, for a conceit of quality. 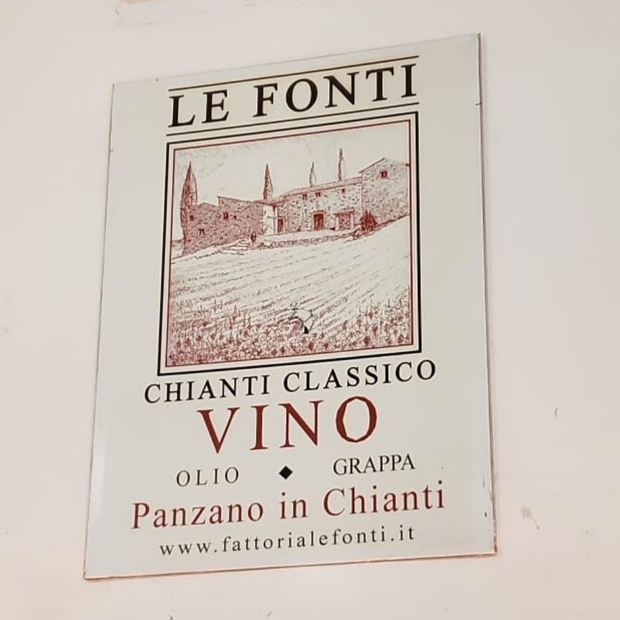 If the rooster is not there, it can’t be Chianti Classico. 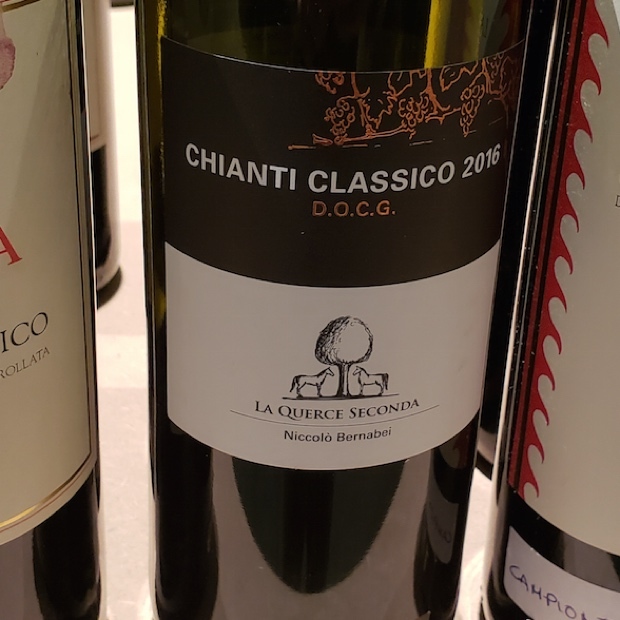 All three levels of DOCG classification are rubber stamped; Chianti Classico, Chianti Classico Riserva and Chianti Classico Gran Selezione. 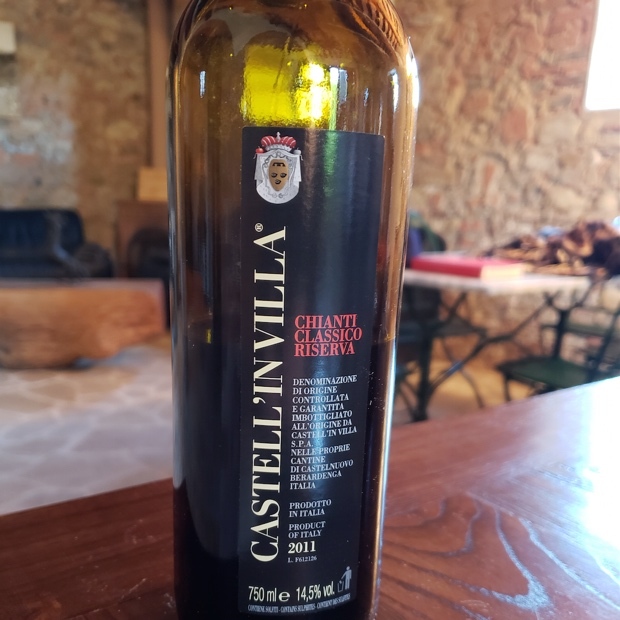 Deconstructed deeper there are San Casciano in Val di Pesa, Radda in Chianti, Poggibonsi, Greve in Chianti, Gaiole in Chianti, Castellina in Chianti, Castelnuovo Berardenga and the freshly renamed commune of Barberino Tavernelle. 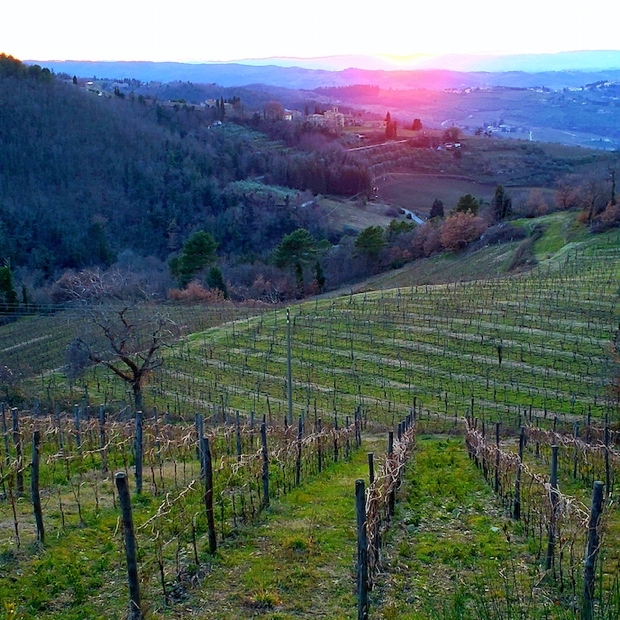 Deeper still there are frazioni; Panzano, Lamole and Montefioralle (Greve), Monti (Gaiole), San Donato in Poggio and Mercatale in Val di Pesa (San Casciano) and many more. 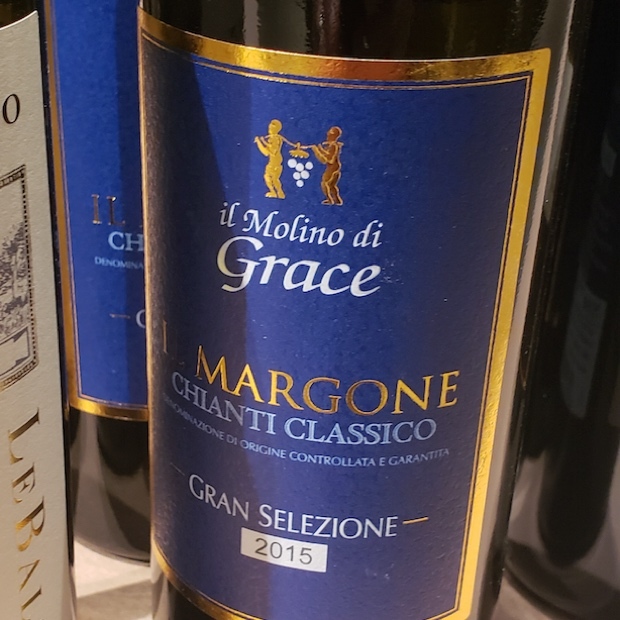 These names grace some examples and you can expect more and more to join the menzione geografica wave. 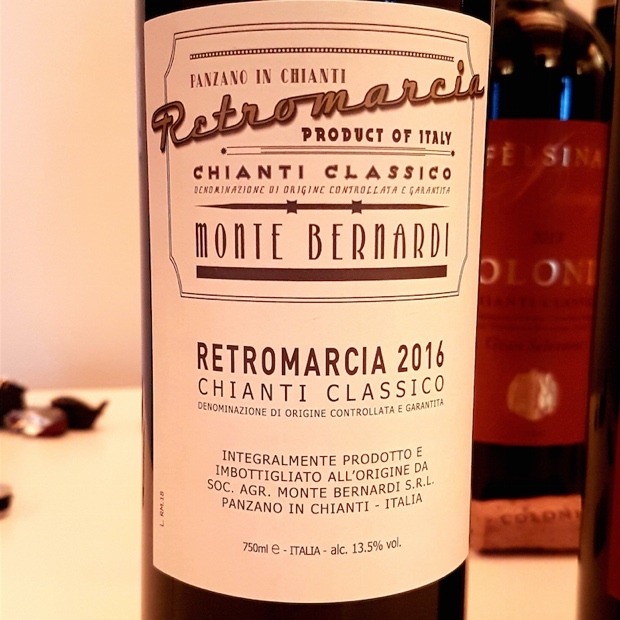 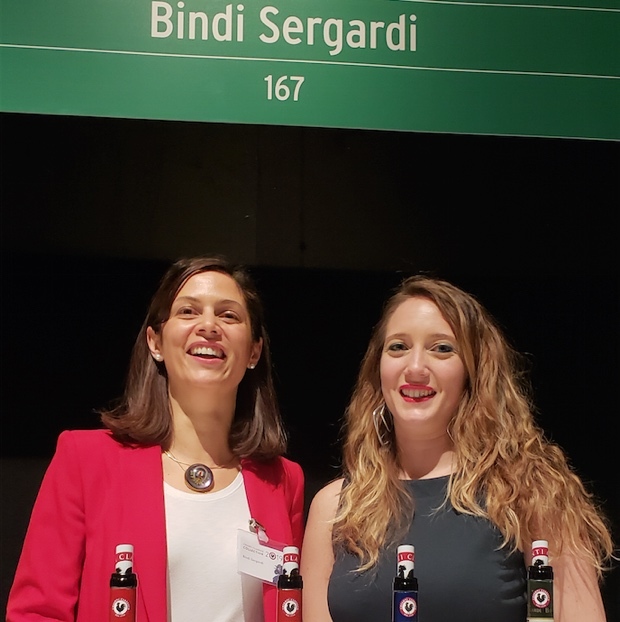 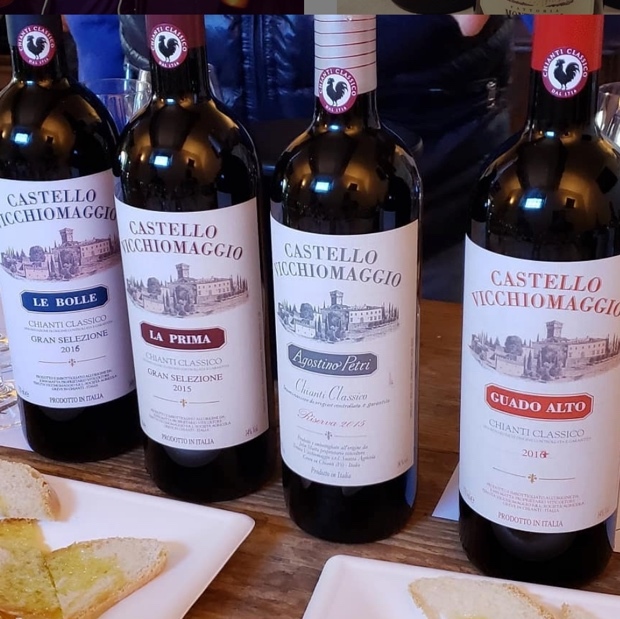 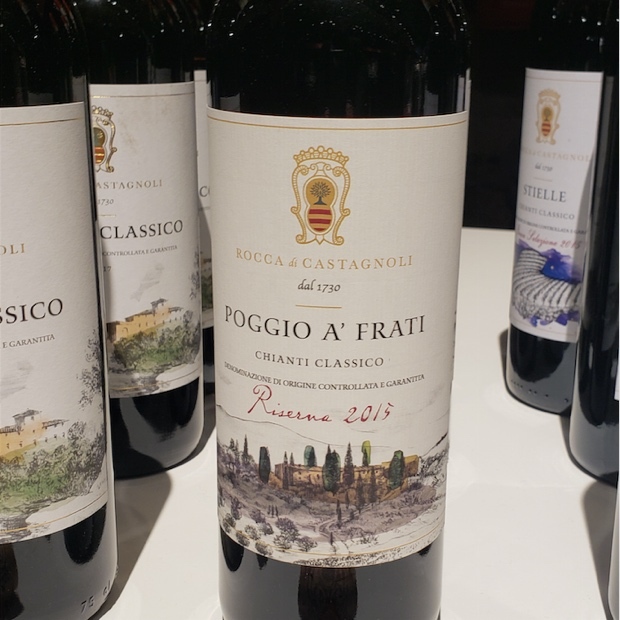 The preview or anteprima tasting of current vintage releases known as the Chianti Classico Collection took place on February 11th and 12th at Stazione Leopolda in Firenze. 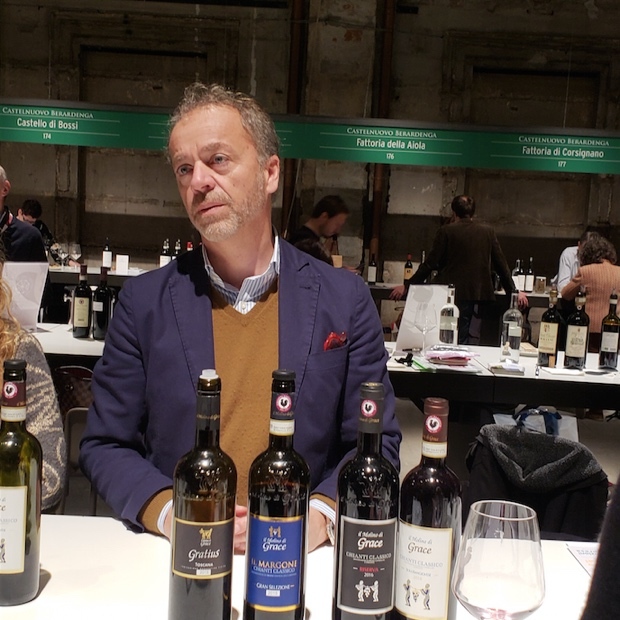 Upwards of 200 producers were on hand to introduce their most recent (or imminent to be released) Annata, Riserva and Gran Selezione. 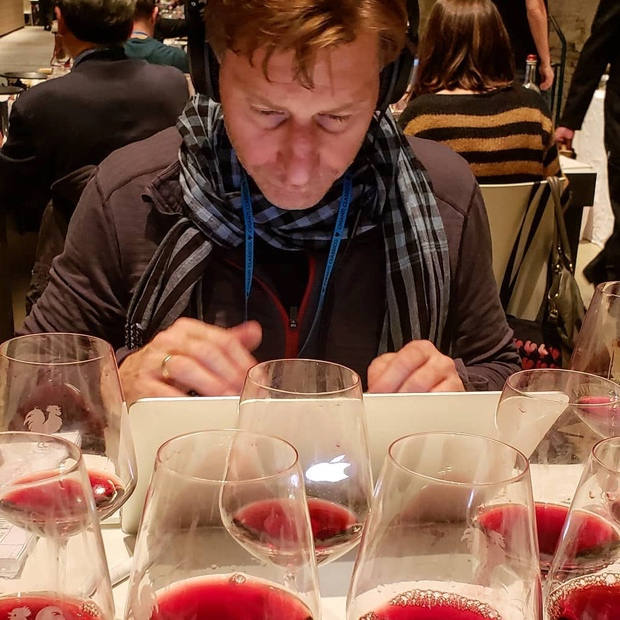 Journalists from all over the world were present, including myself and WineAlign’s John Szabo M.S. 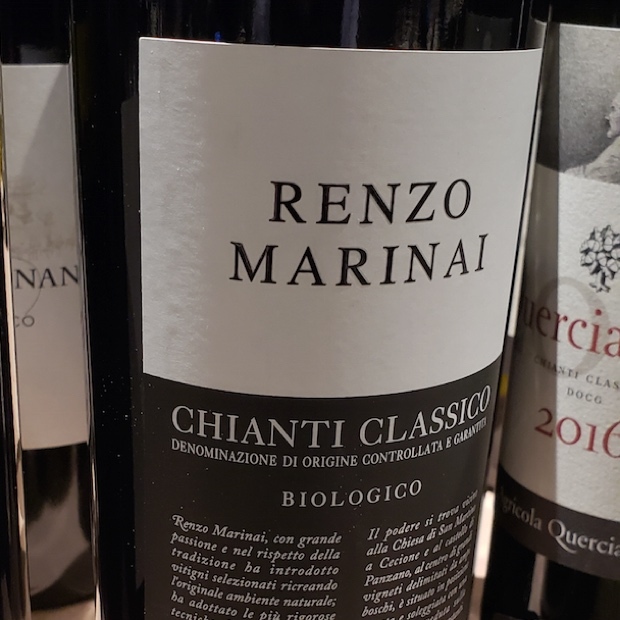 Those who are commensurate with the Tuscan territory’s landscape, people, food and wines fondly remember the essential and tireless work lent to Chianti Classico matters by long-time friend and Consorzio past President Sergio Zingarelli of Rocca delle Macìe. 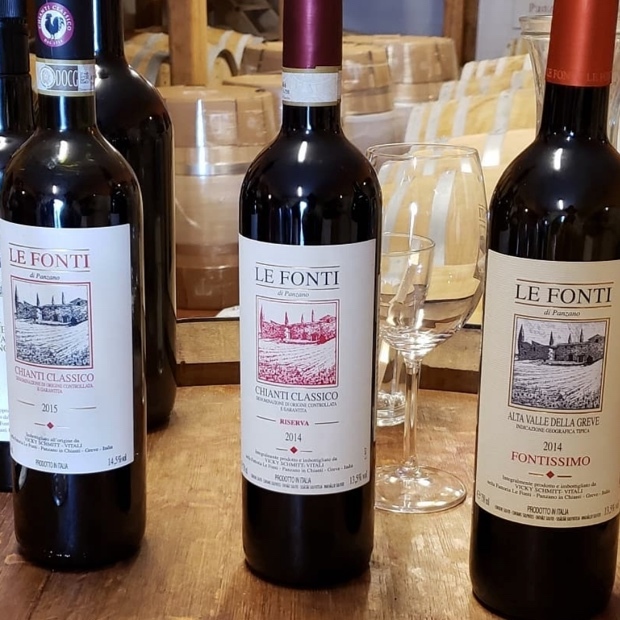 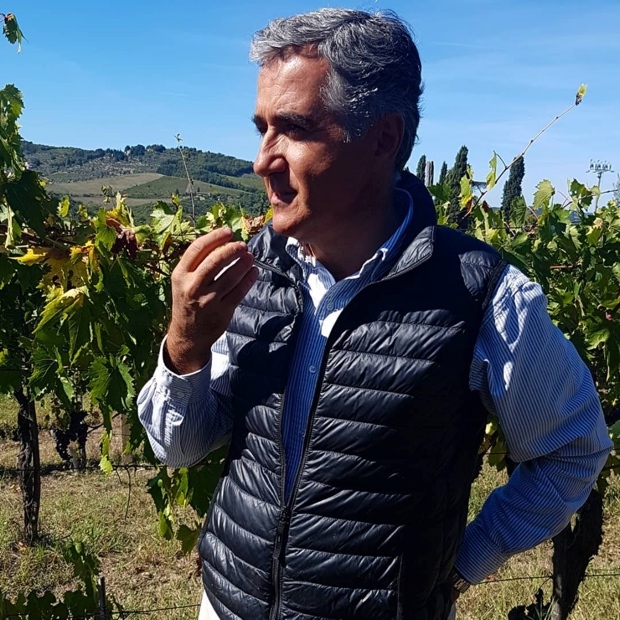 In 2019 the focus is on where the territory will go, with the future squarely, capably and thankfully in the hands of the incumbent President, Fontodi’s Giovanni Manetti. 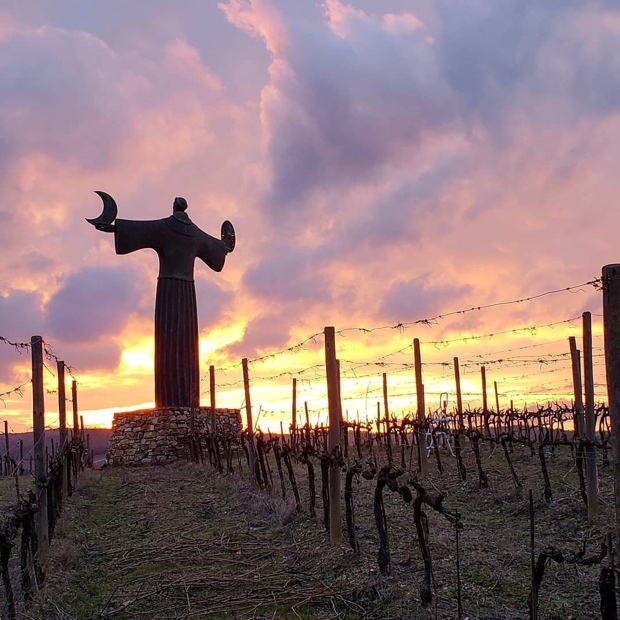 It would be provocation and a challenge to express the sentiment any clearer. 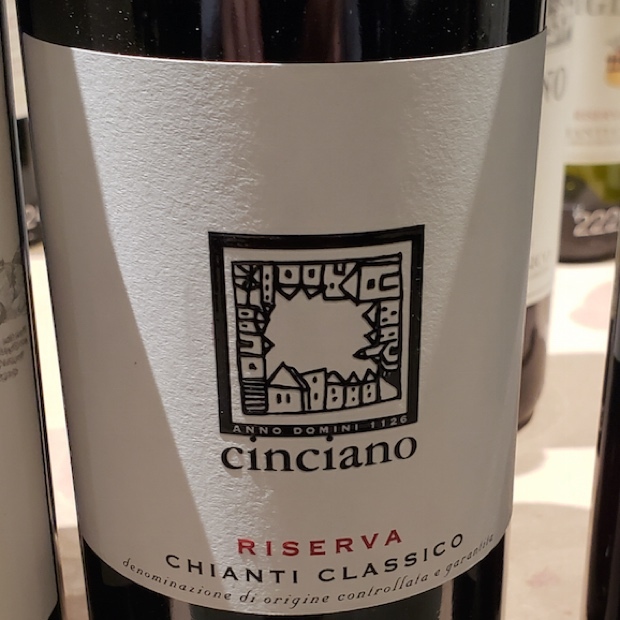 For Chianti Classico the future looks bright and so very sangiovese. 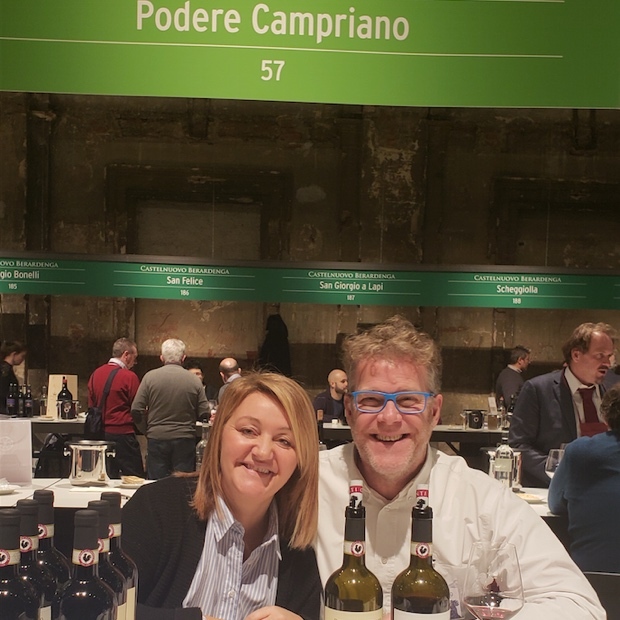 When I met with Manetti in both September and November of 2018 he had that look, the one of serious concentration mixed with great hope. 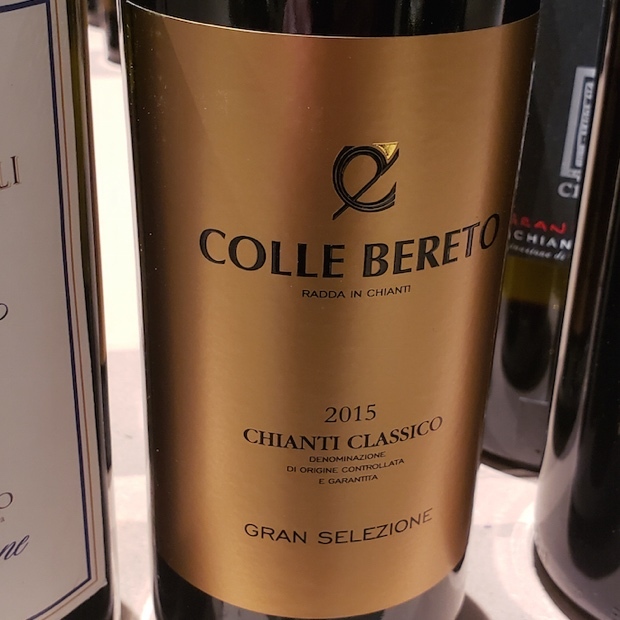 Manetti told me that Chianti Classico is home to “one of the best red wines from all over the world, deserving of space in place with the best. 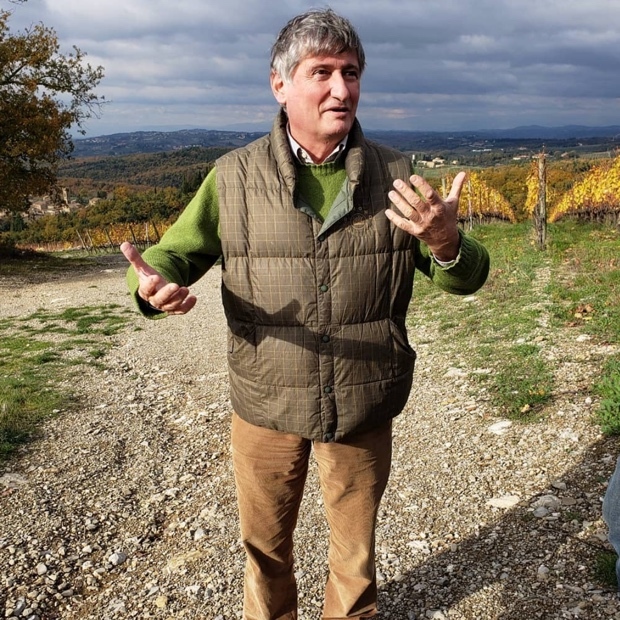 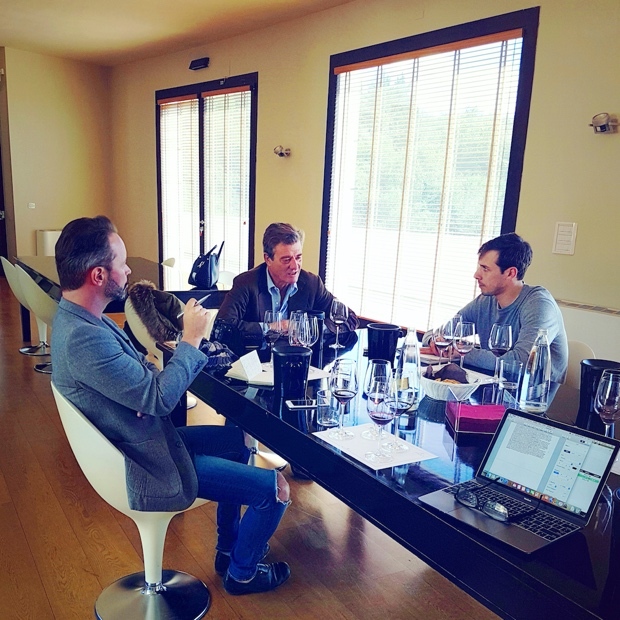 I find great harmony in the wines.” His words and the things I myself have seen, nosed, tasted, felt and experienced over seven trips and 76 estate visits spread across 34 latter months have led to some serious genuflection. 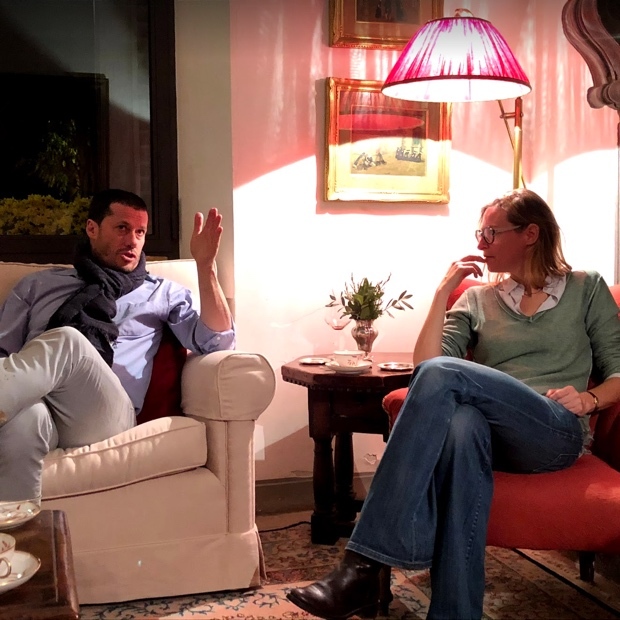 The important question is contemplated again and with great sincerity. 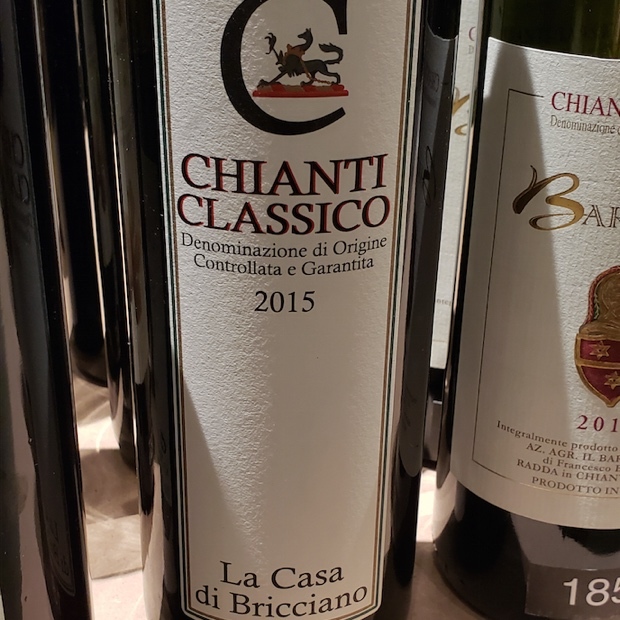 Is Chianti Classico the most important red wine from Italy? 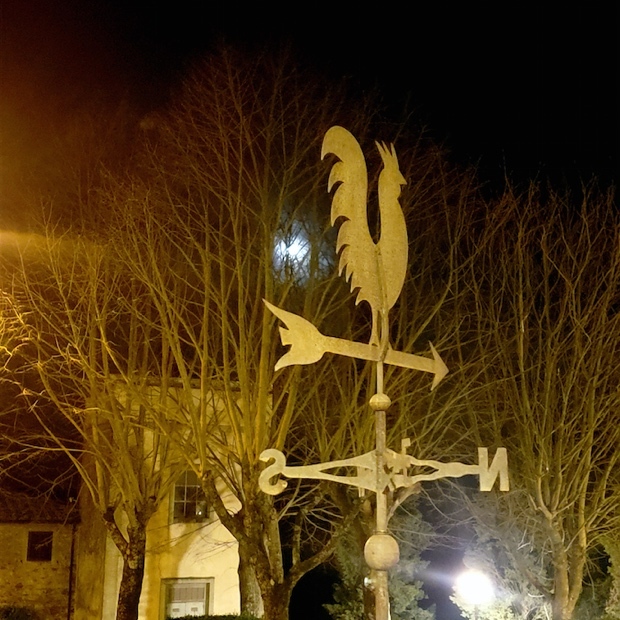 Which way with the Gallo Nero? 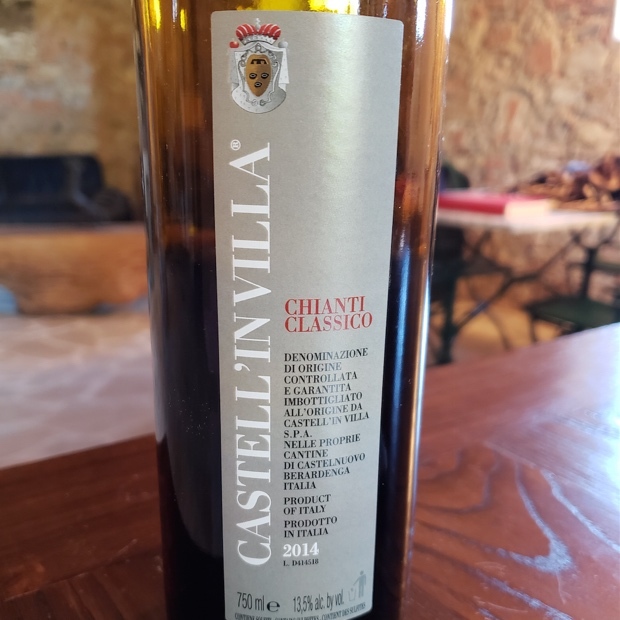 The sangiovese raised in Chianti Classico must and should not be assessed without considering what lays beneath the ground in conjunction with the people who work the vineyards. 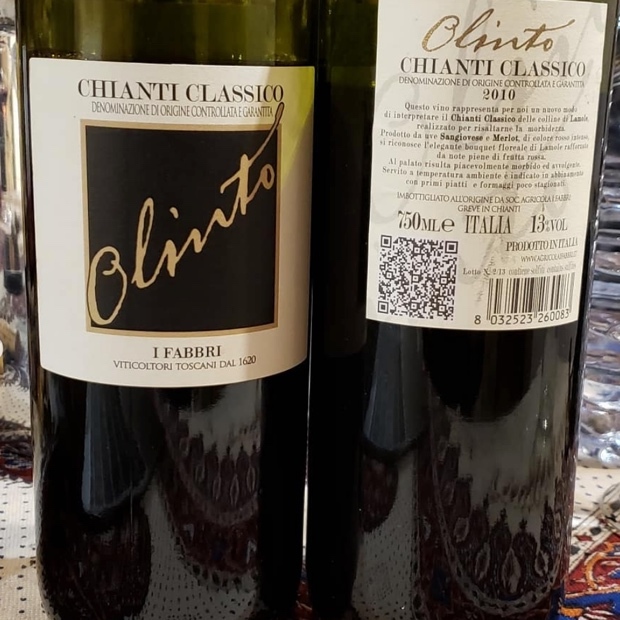 It was a discussion with Principe Corsini/Le Corti’s Duccio Corisini in which he mentioned the term genius loci that led me to regard the Chianti Classico Climat concept equivalence called acclimazione sottosuolo. 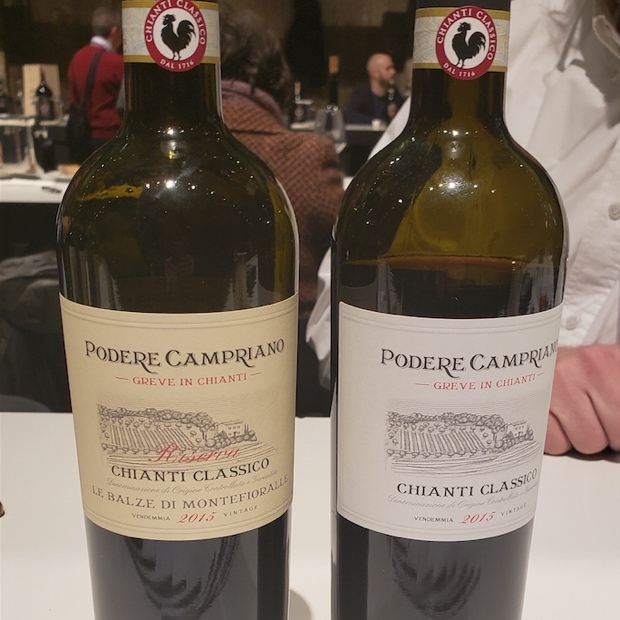 Both are a matter of agriculturalists interacting with the stratified Chianti Classico layers beneath the vines. 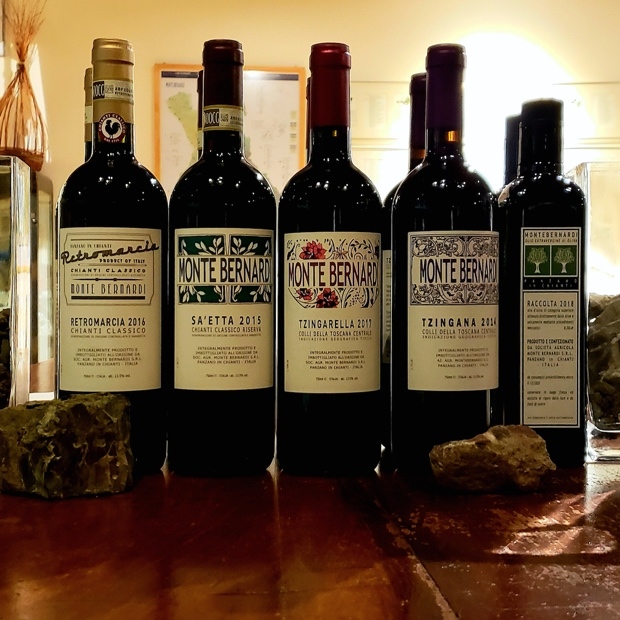 Four major types of mineral soils are present, prevalent and essential to how, why and where sangiovese acts and thrives in the territory. 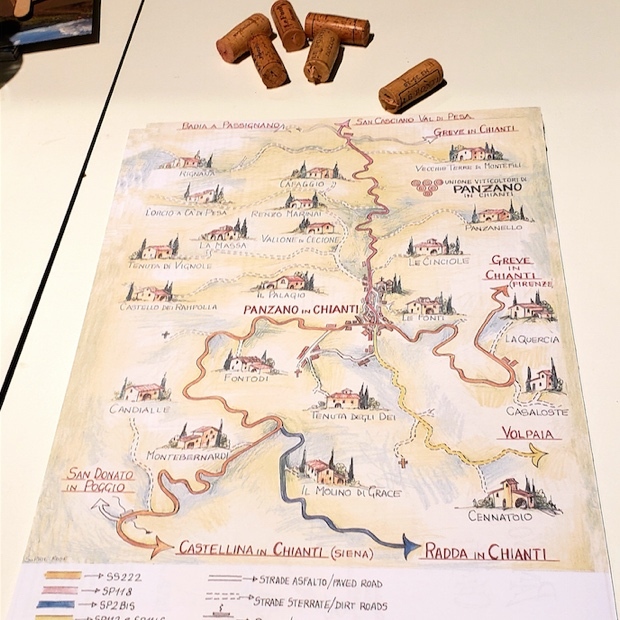 Alberese (calcareous limestone), Galestro (schisty marl), Pietraforte (purple-brown shale) and Macigno (sandstone) fix and demonstrate the sub-soils but they are not the only significant rocks that contribute to regional character. 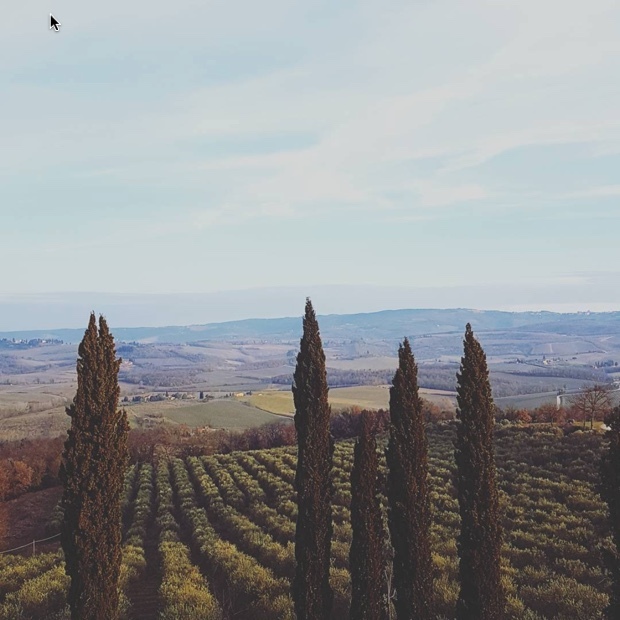 River stones and marine fossil shells are also found in various vineyards and yet it is simply impossible to draw geological and geographical lines that explain exactly which soils exist and where. 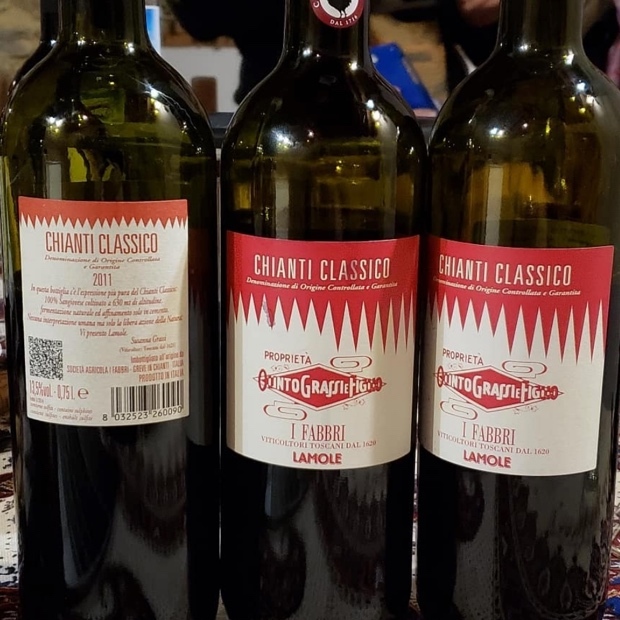 The master mapmaker himself Alessandro Masnaghetti has tried and while his rendering is the most accurate and complete for Chianti Classico even he has conceded that it is the most complex weave in all of Italy. 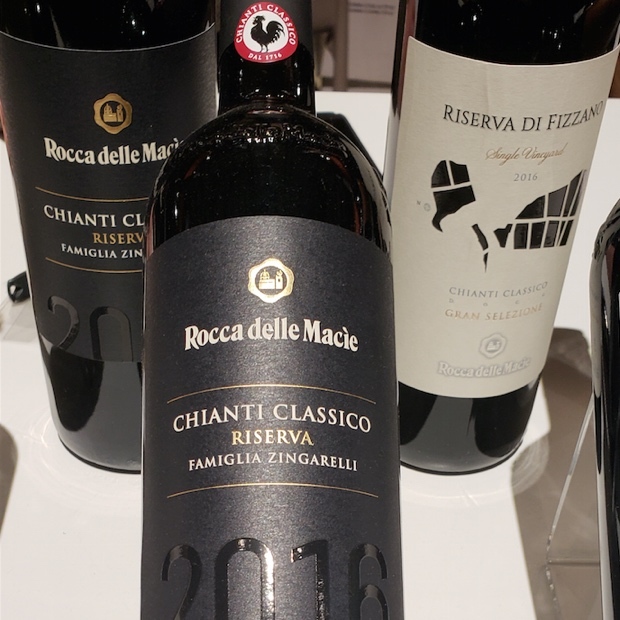 Here is the rub and the essence of Chianti Classico’s set of exemptions and eccentricities. 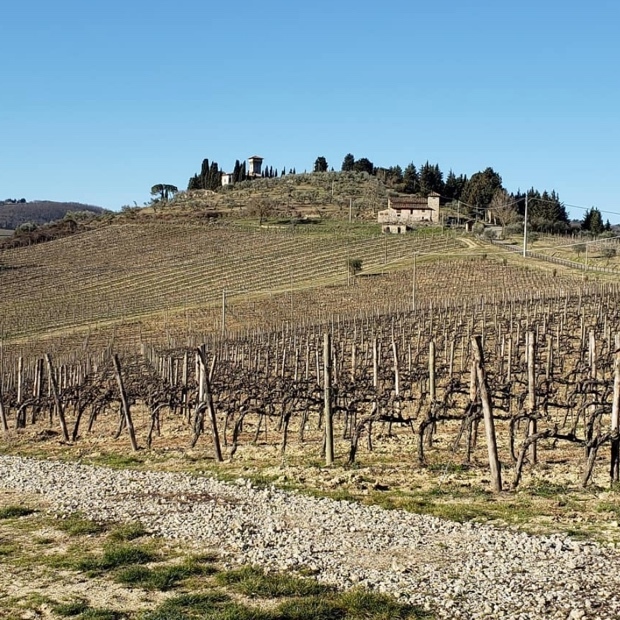 The complexity of soils results in the multiplicity of its sangiovese. 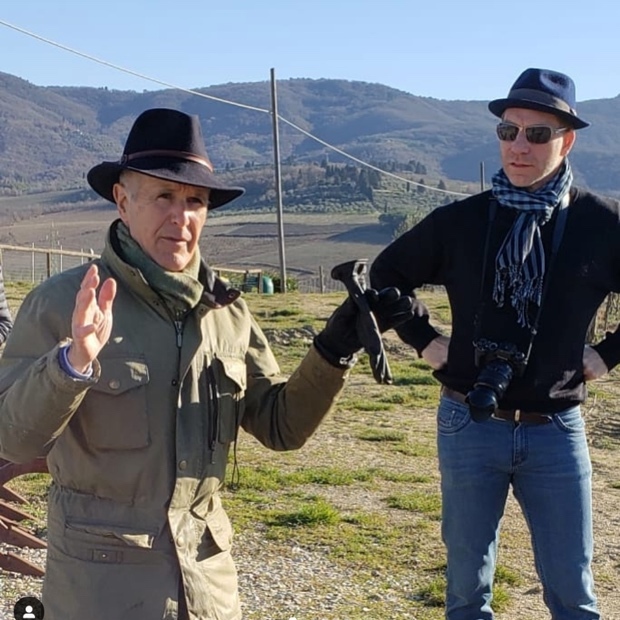 There’s 32 kilometres to Lamole, we’ve got a full tank of gas, a six pack of Chianti Classico, it’s dark out, and we’re wearing sunglasses. 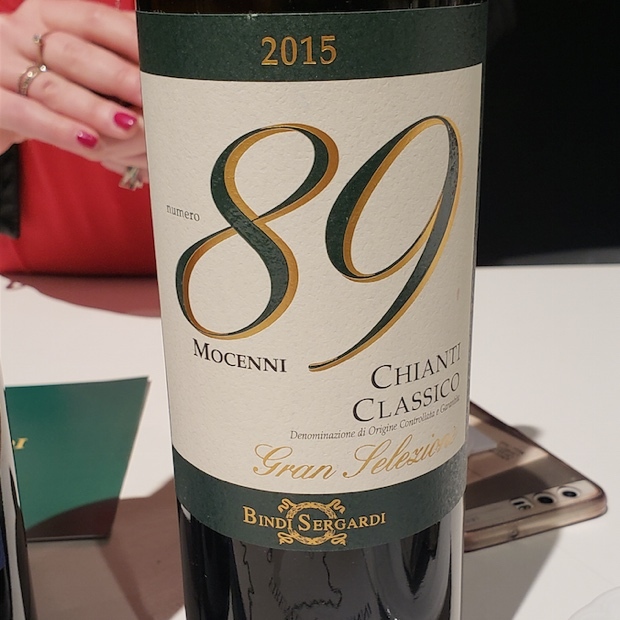 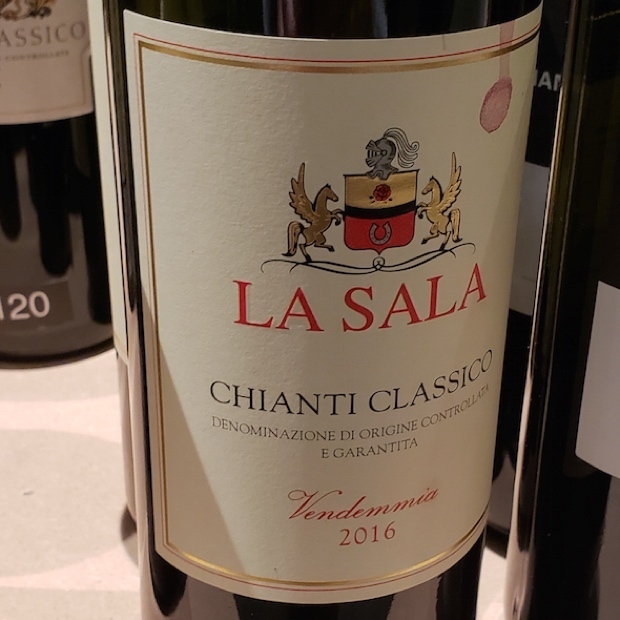 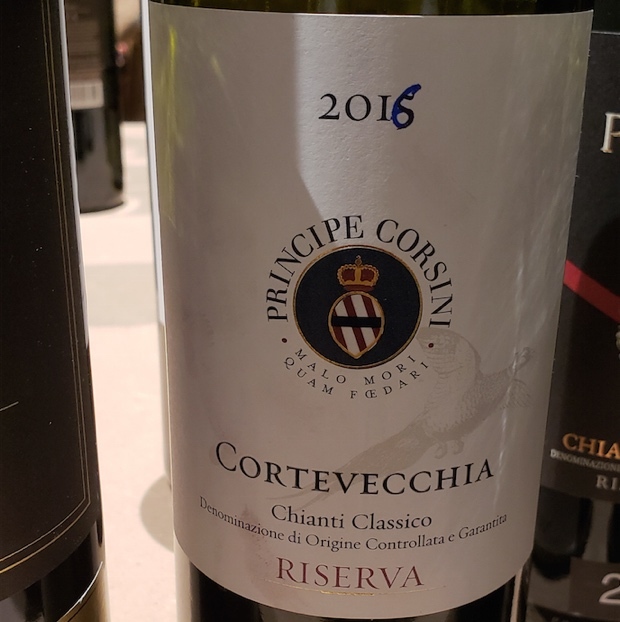 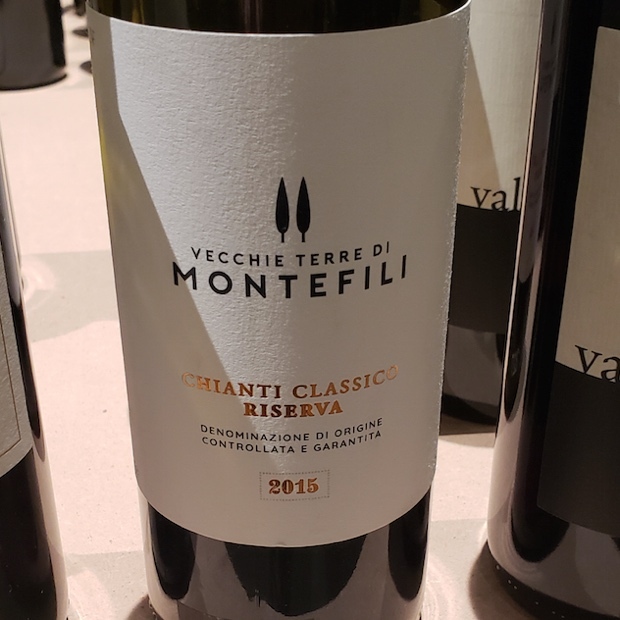 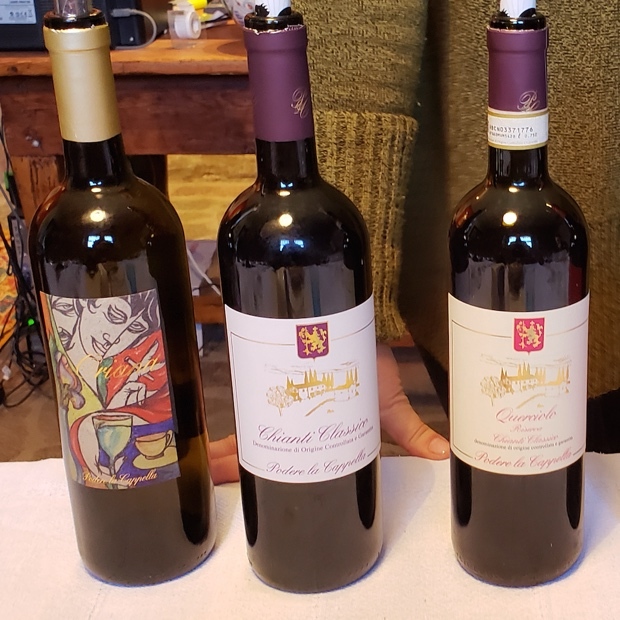 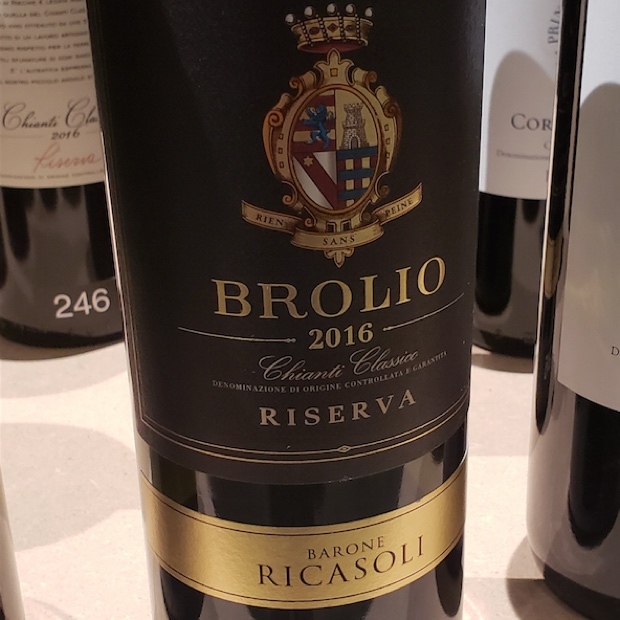 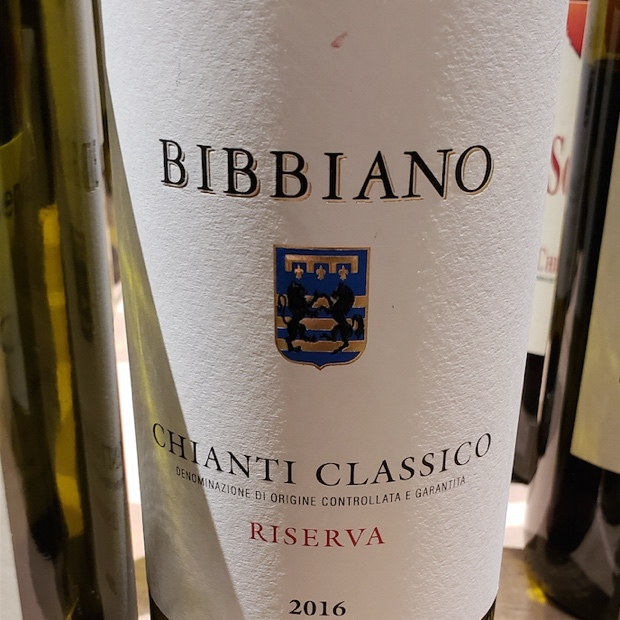 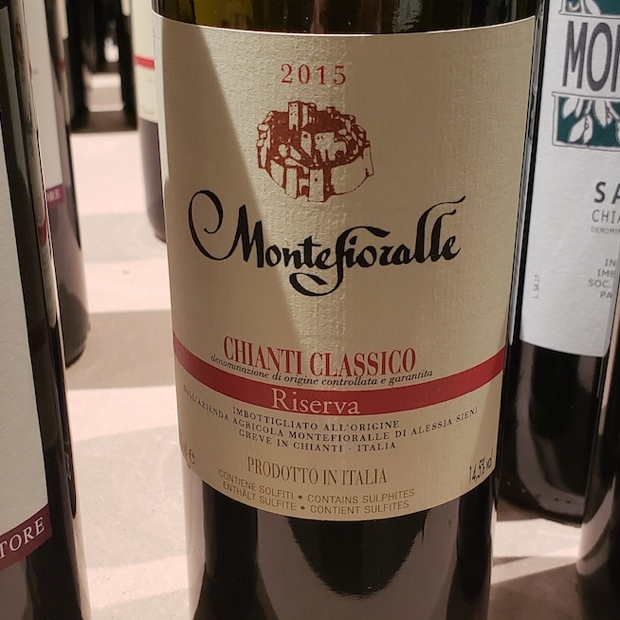 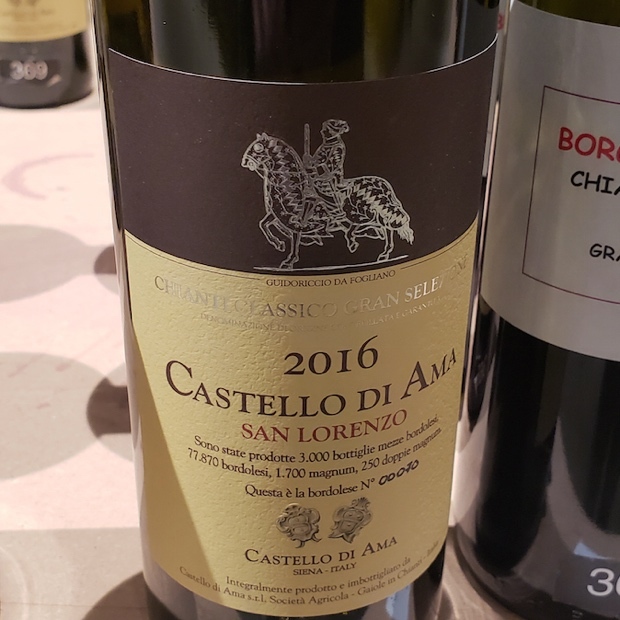 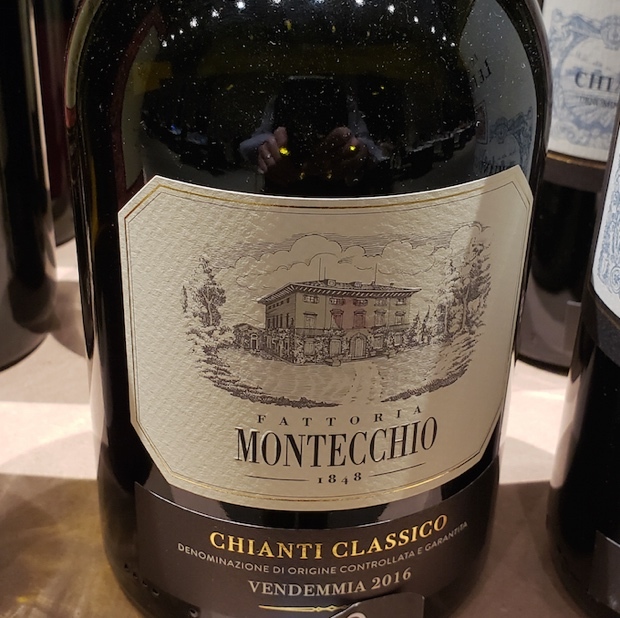 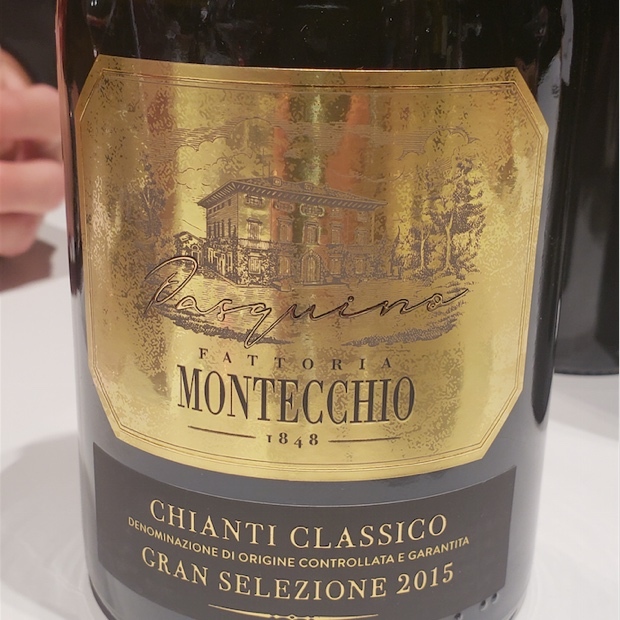 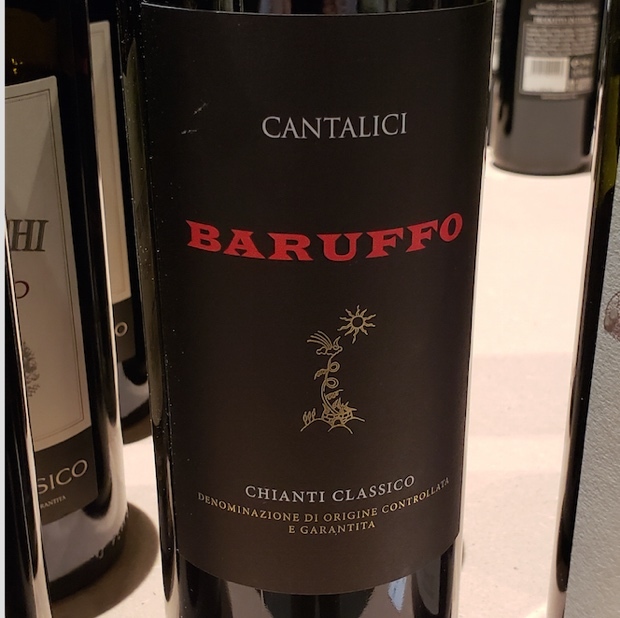 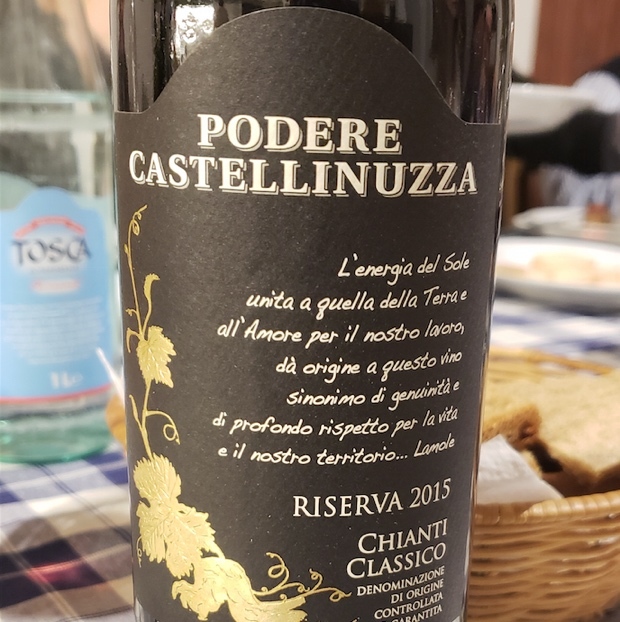 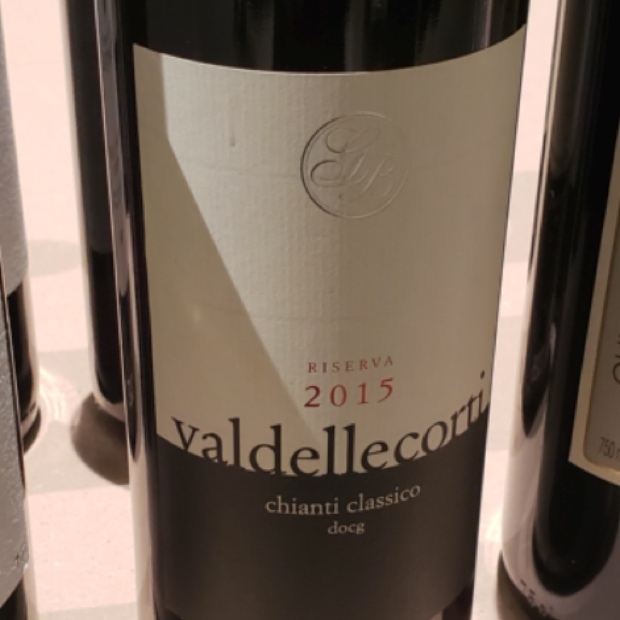 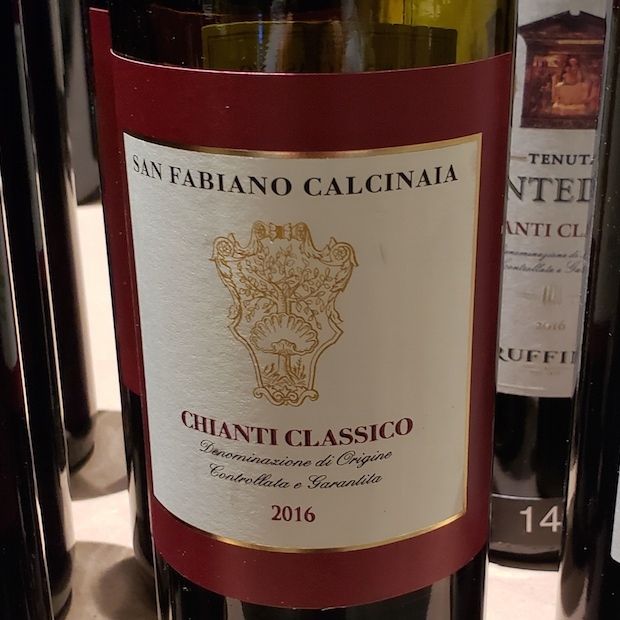 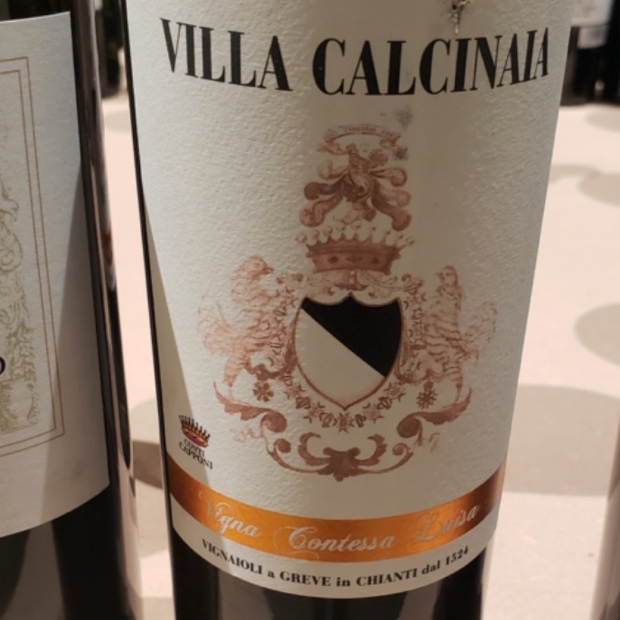 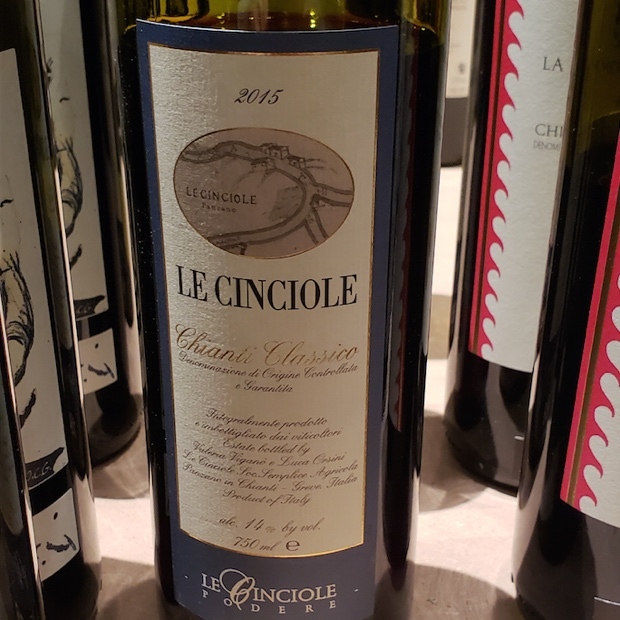 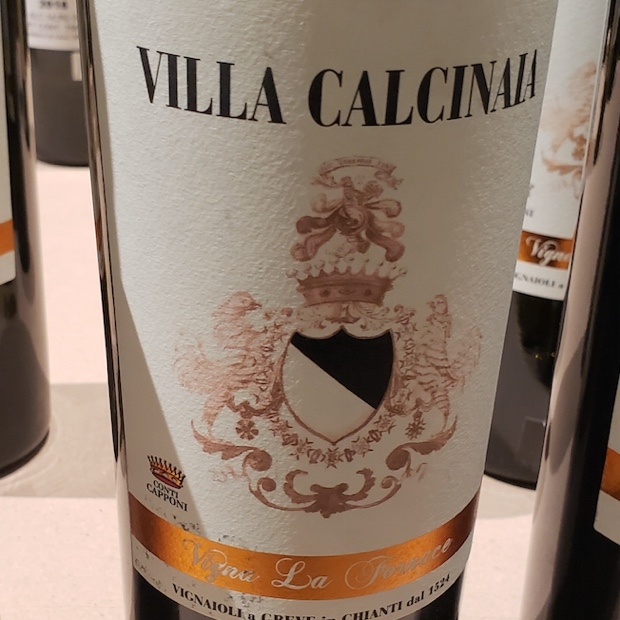 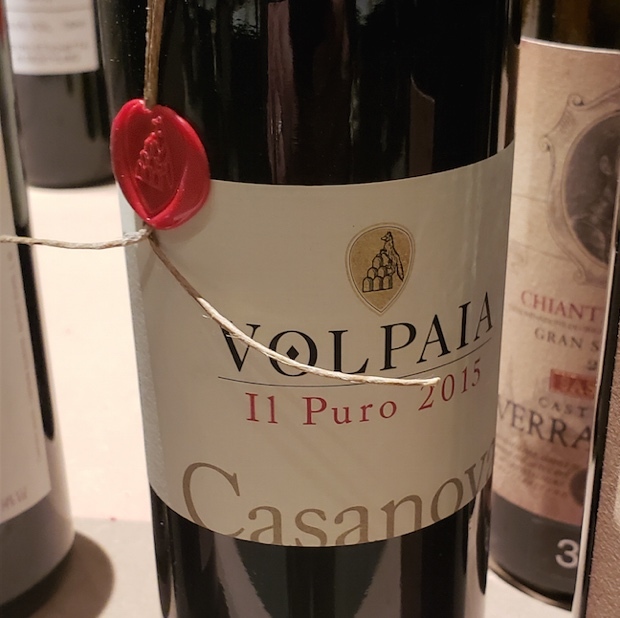 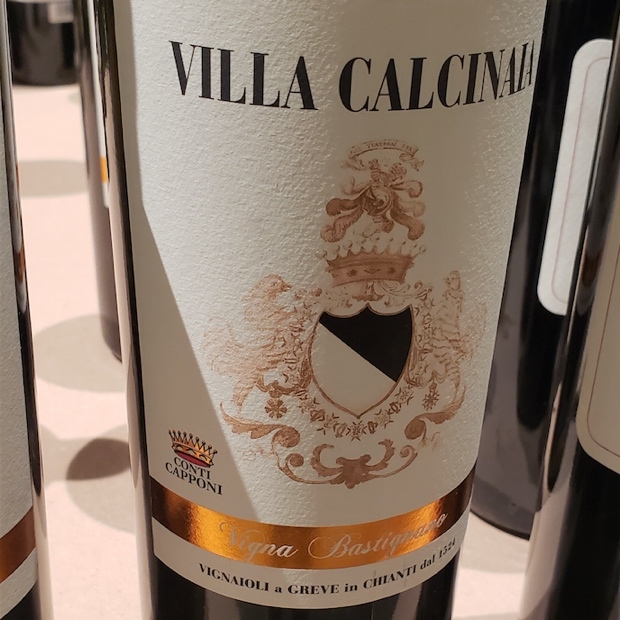 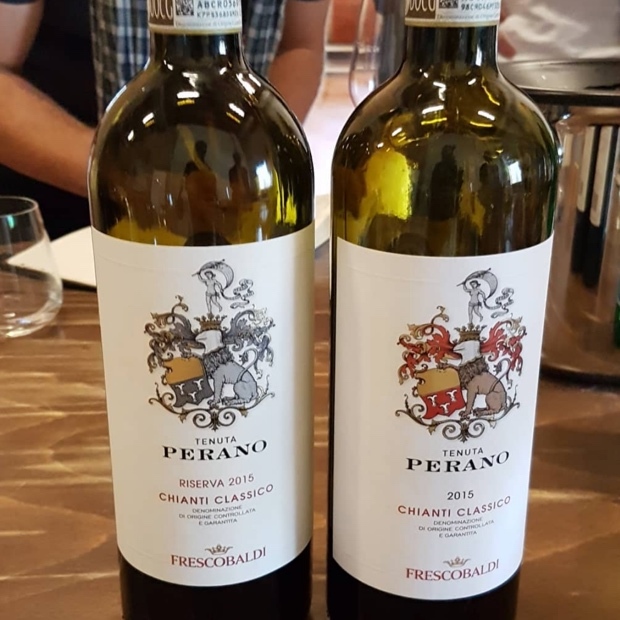 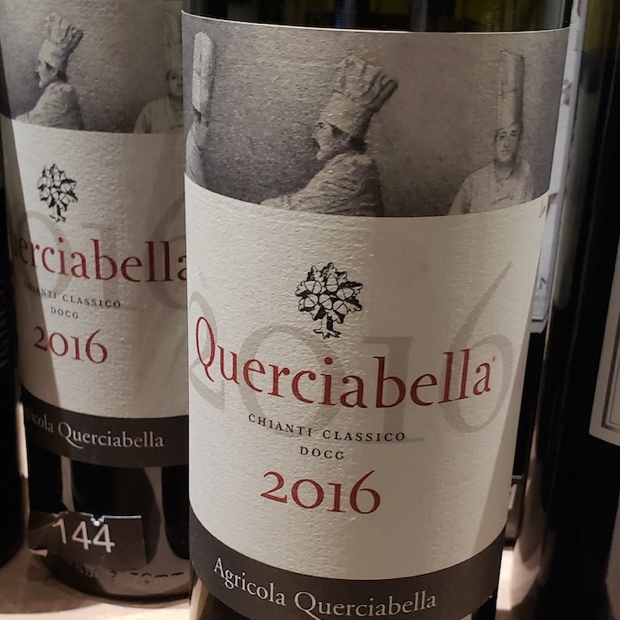 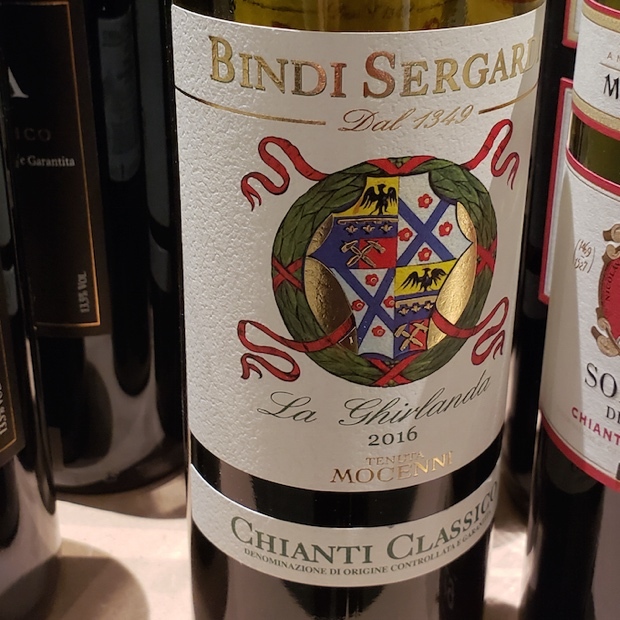 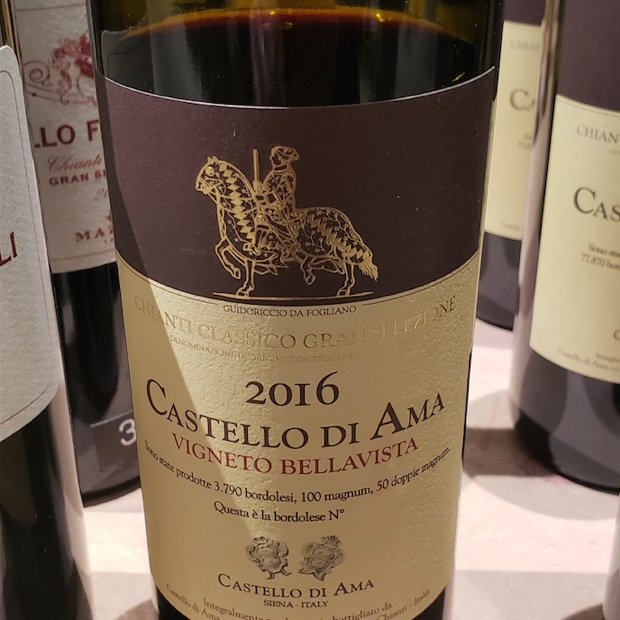 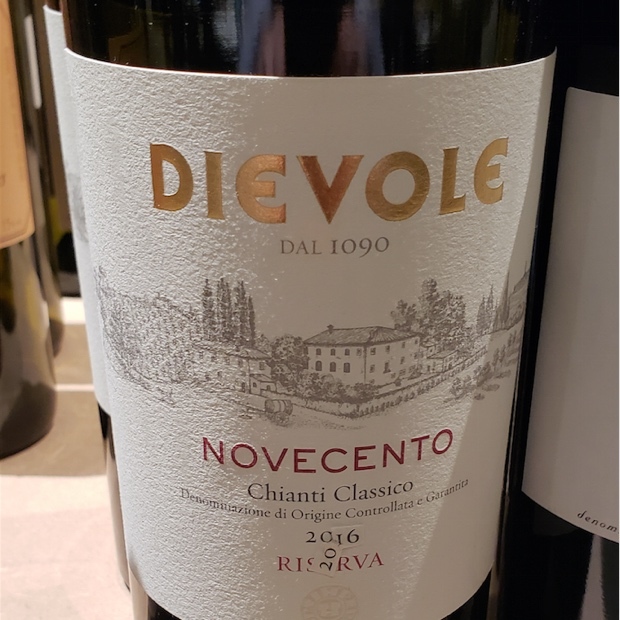 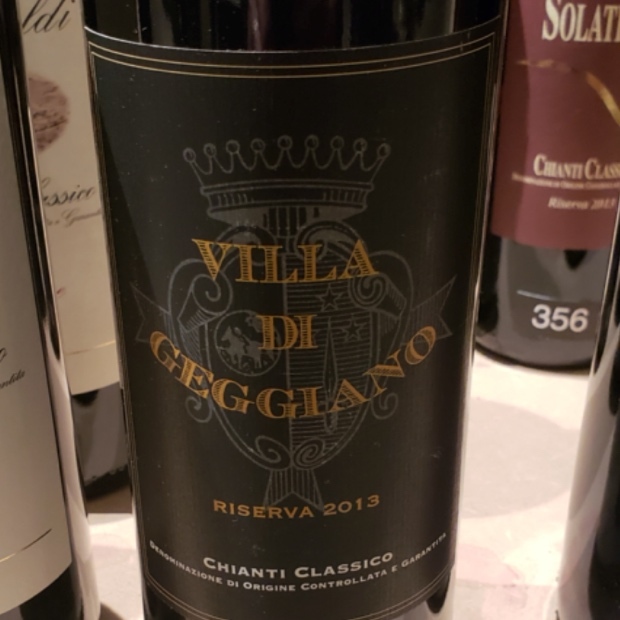 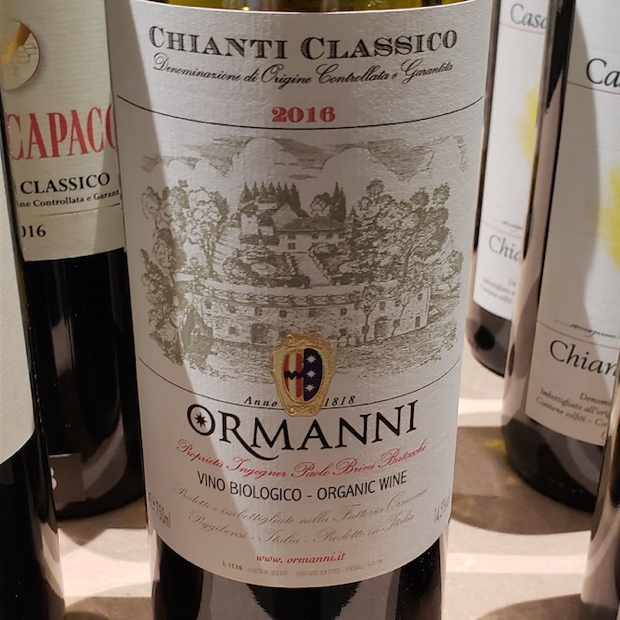 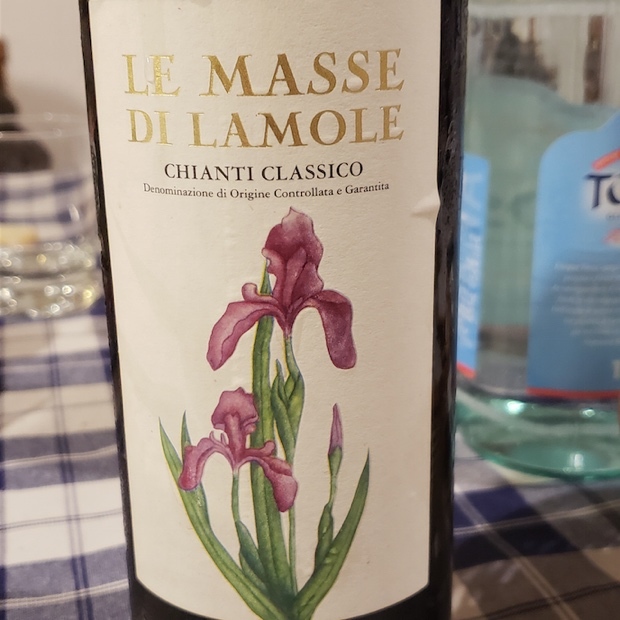 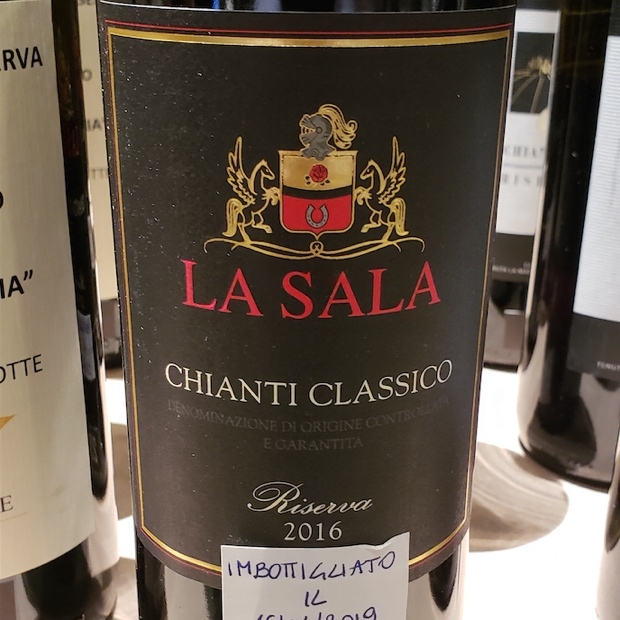 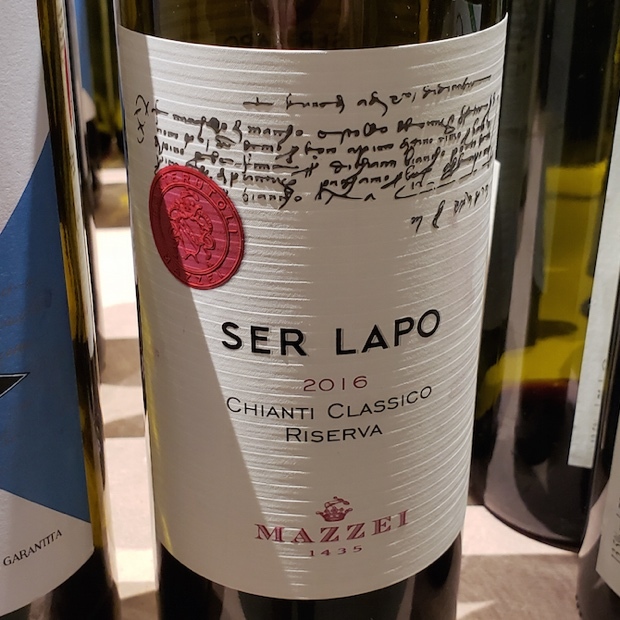 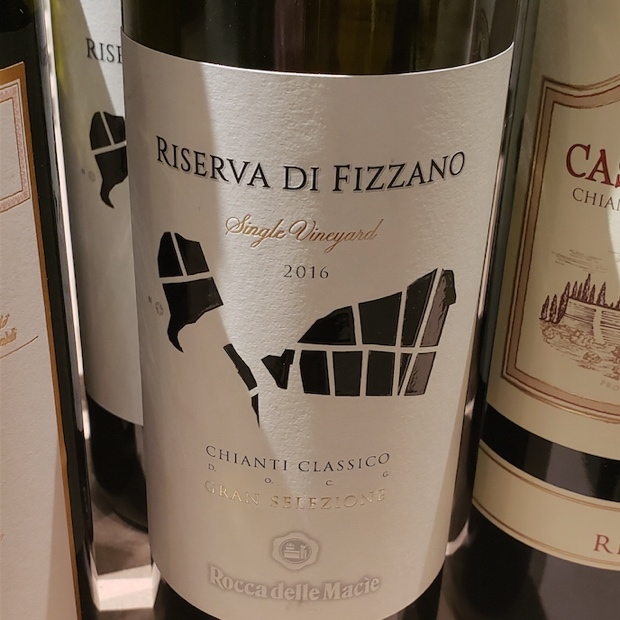 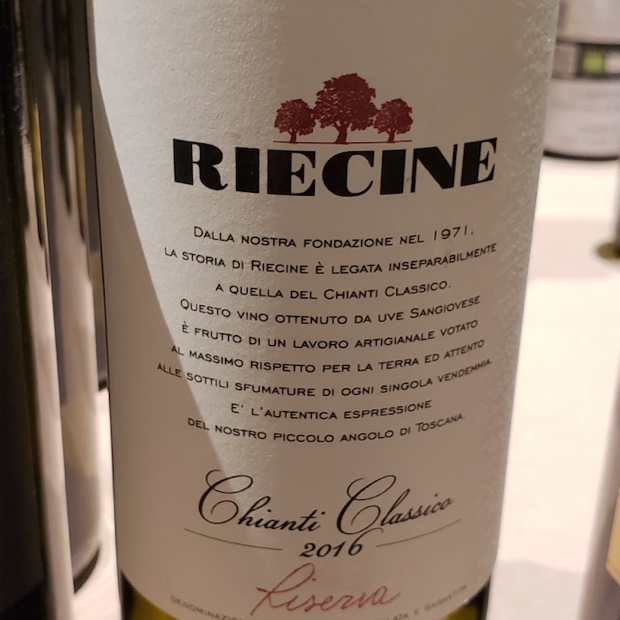 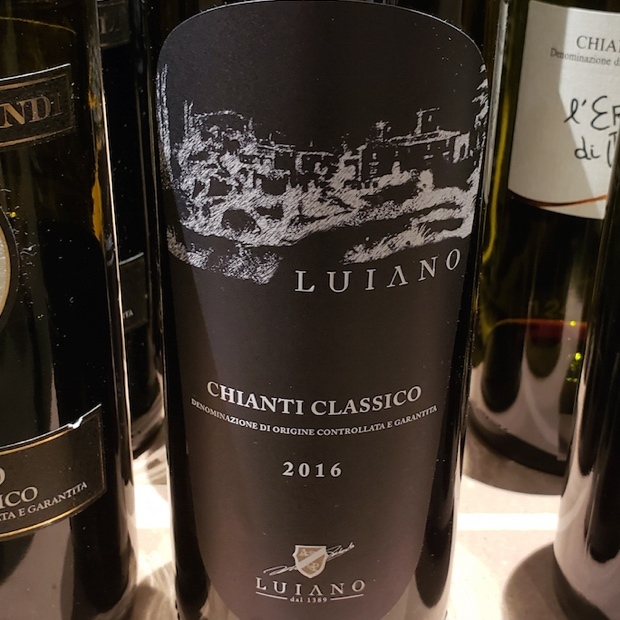 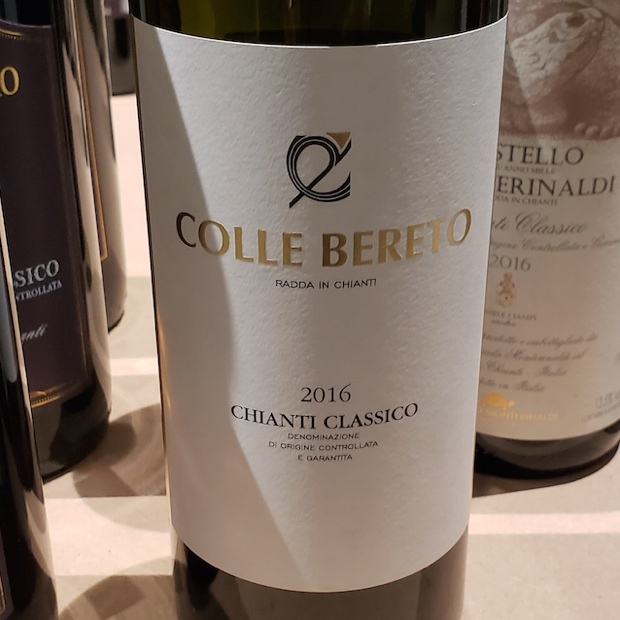 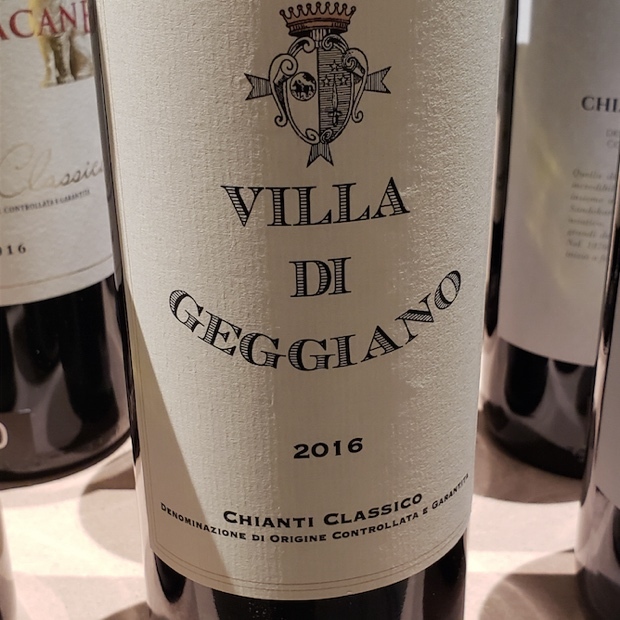 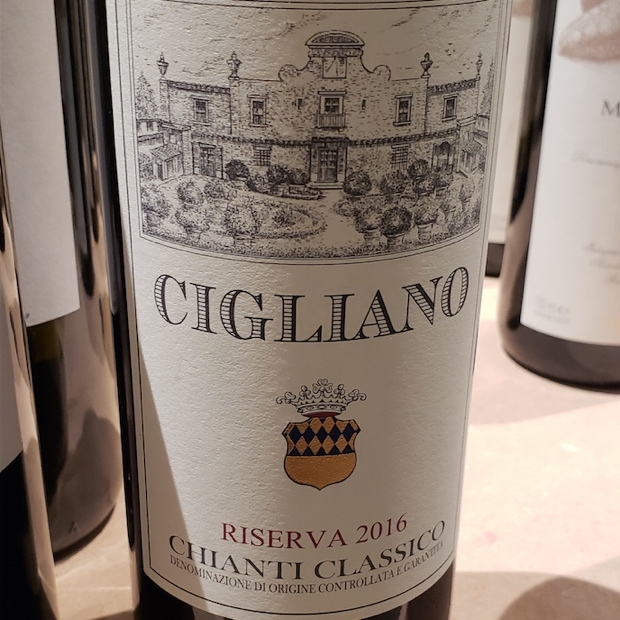 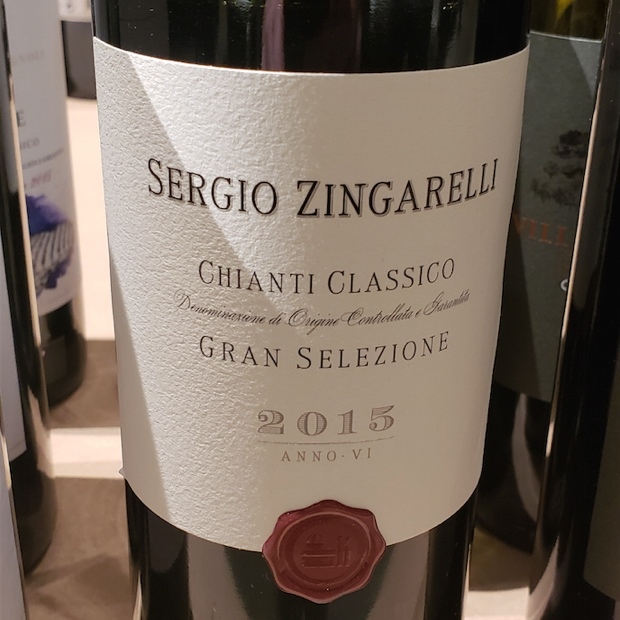 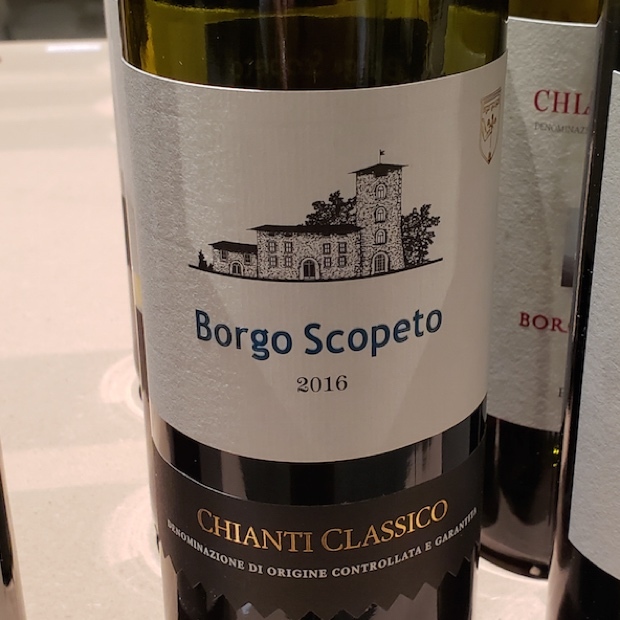 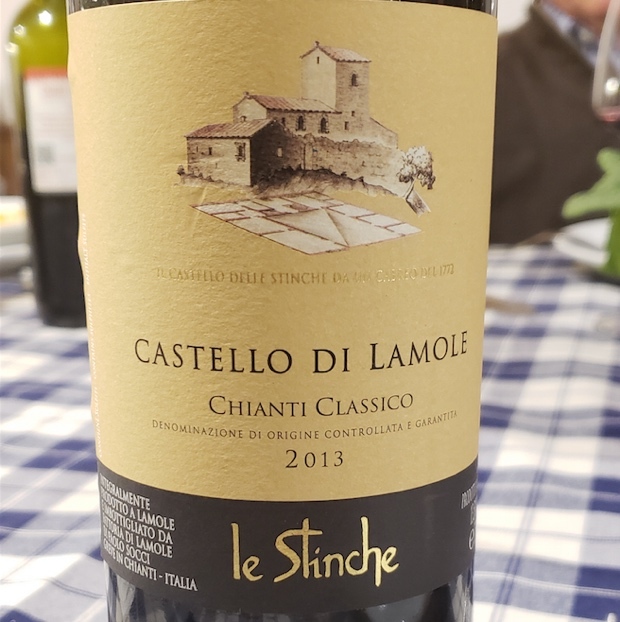 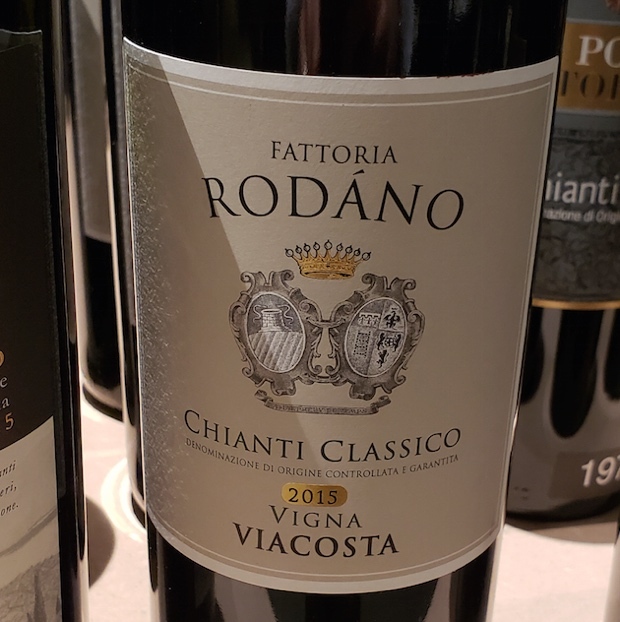 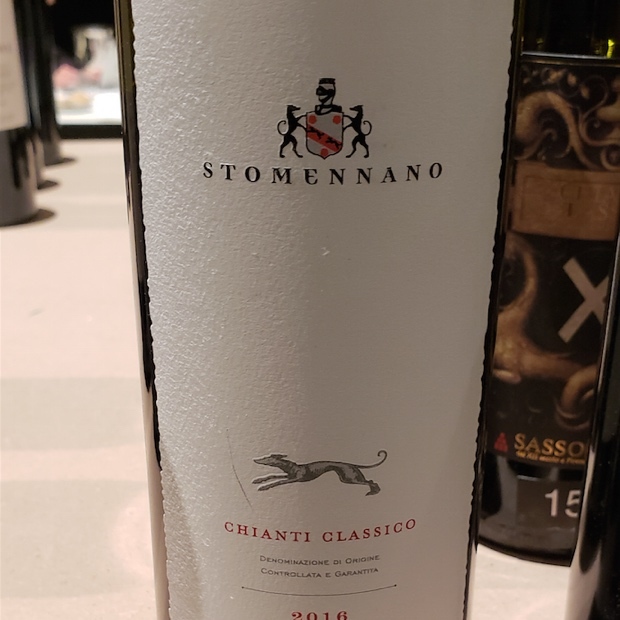 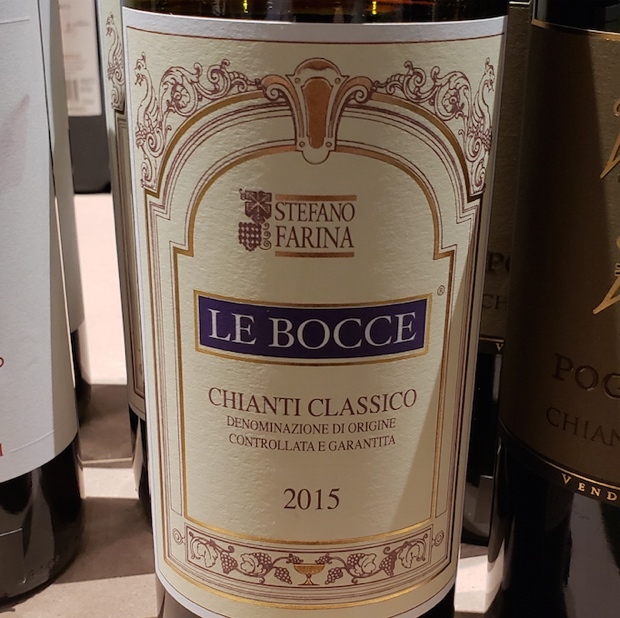 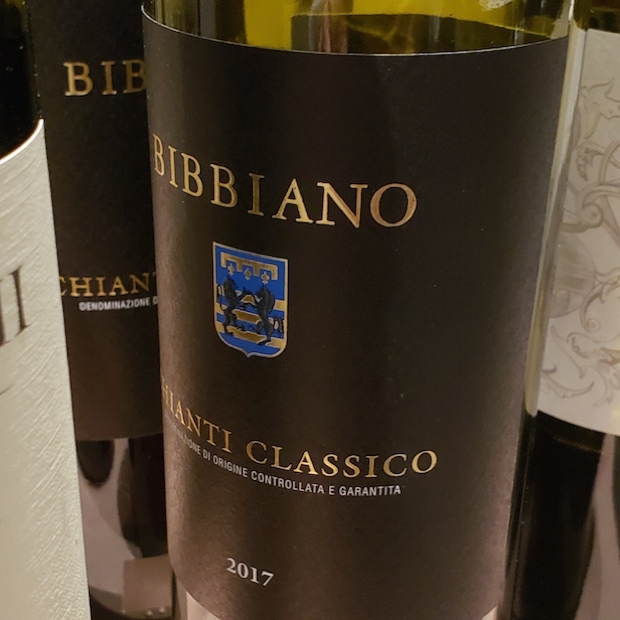 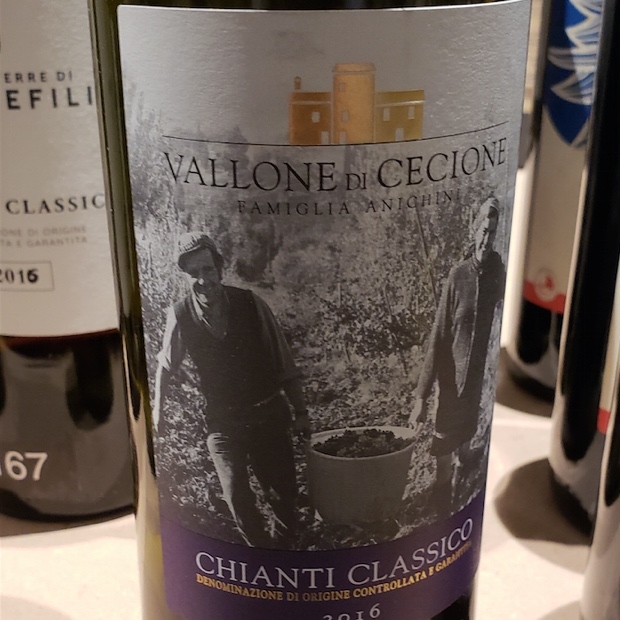 In advance of February’s #CCC2019 I published tasting notes and reviews for all the wines I assessed at Chianti Classico estates in the Autumn of 2018. 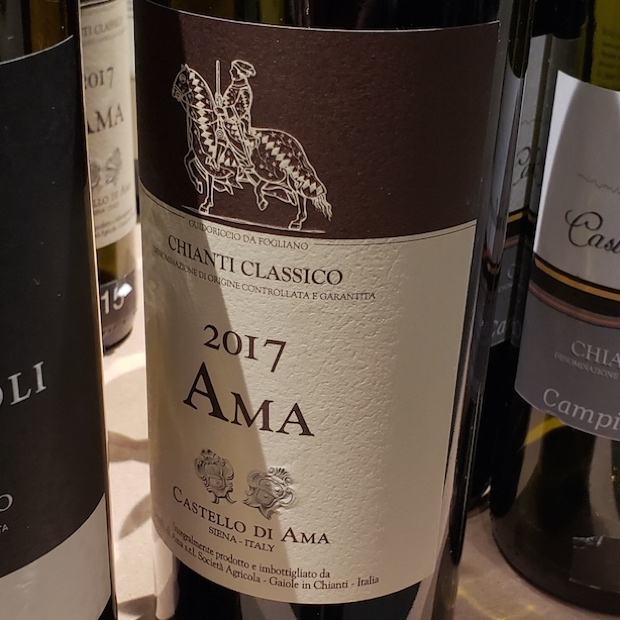 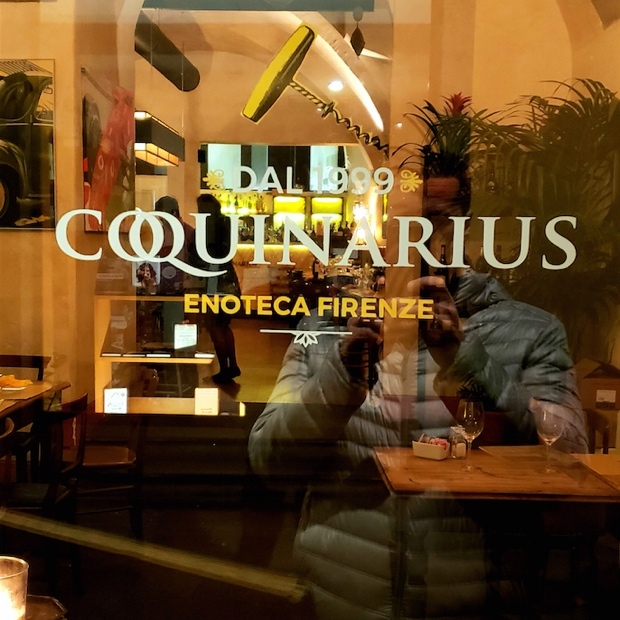 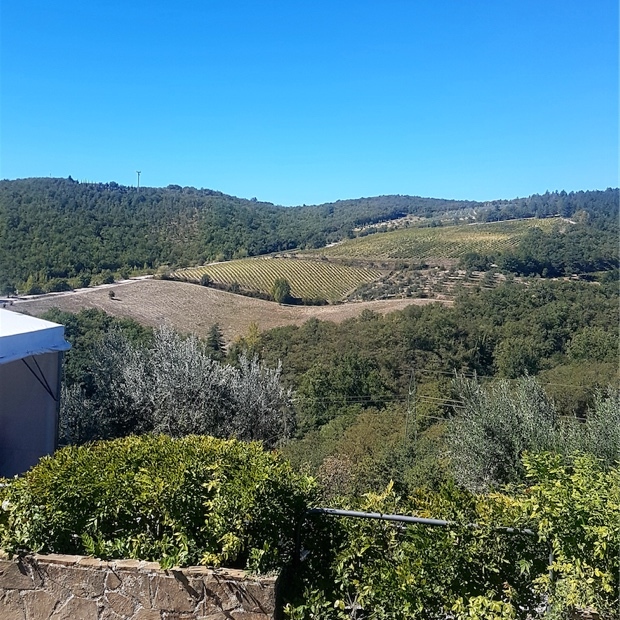 Those September and November 2018 visits to 25 properties were my pre-anteprima to the February 2019 anteprima at the Chianti Classico Collection. 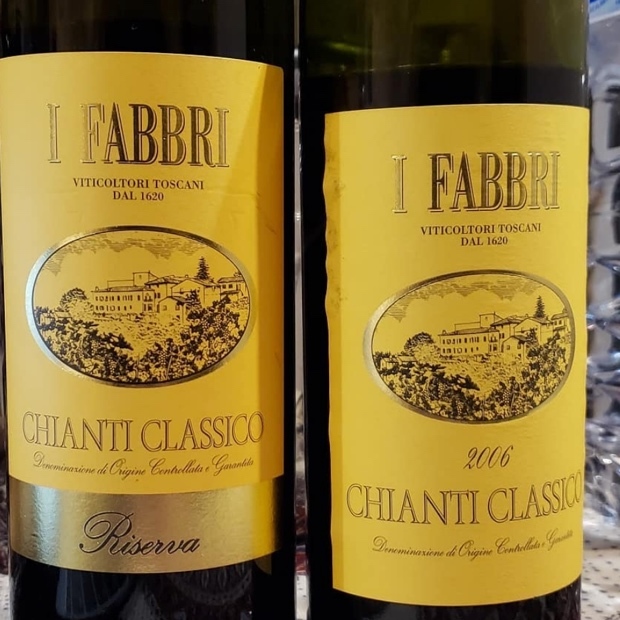 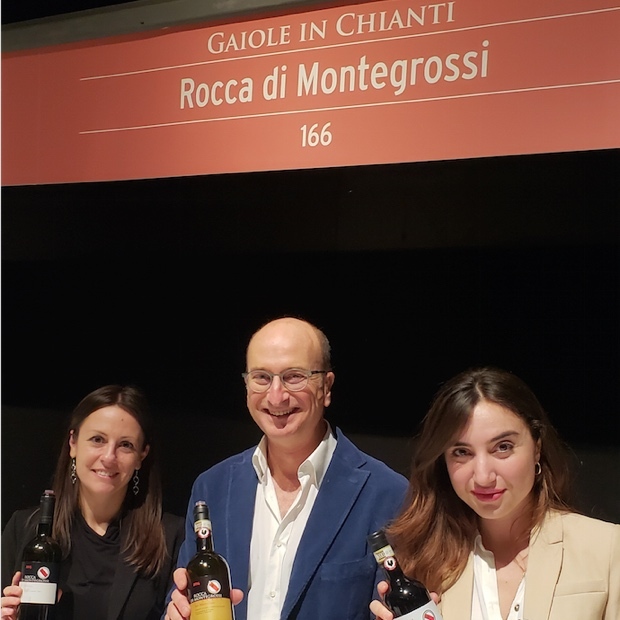 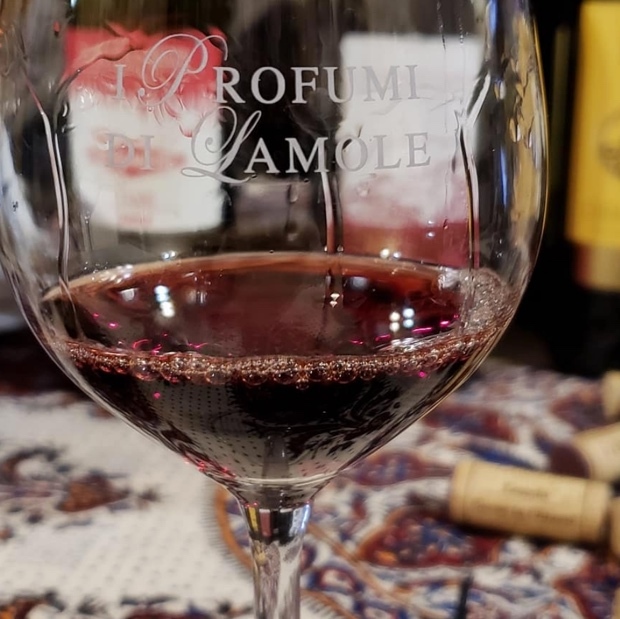 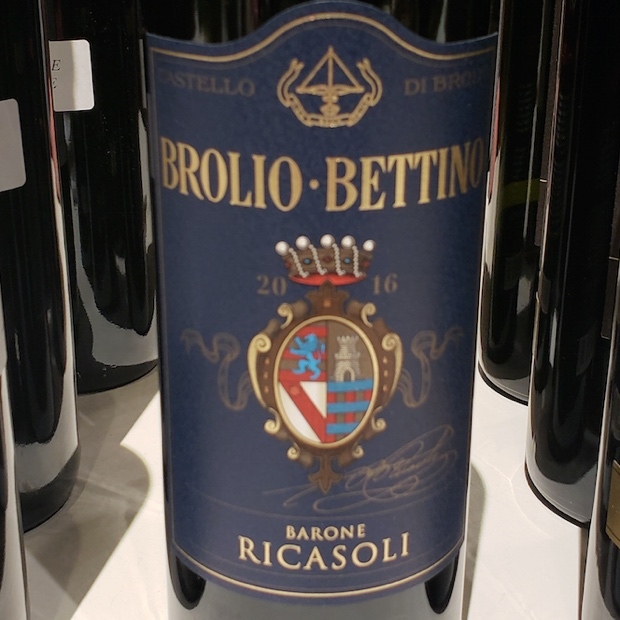 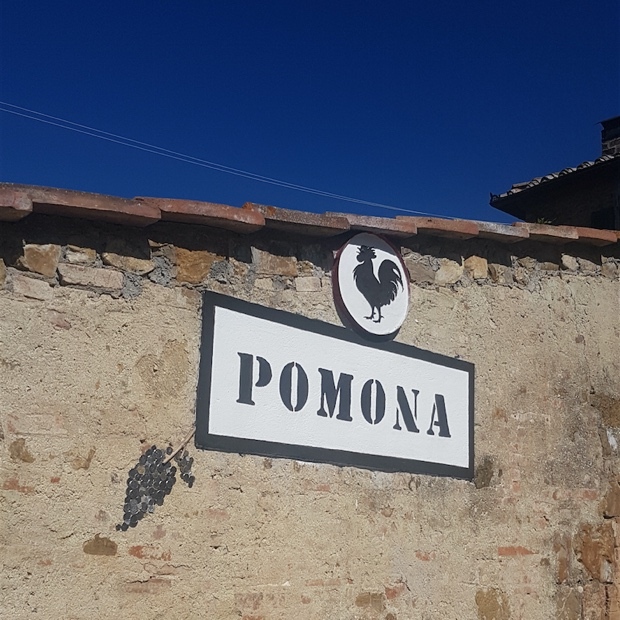 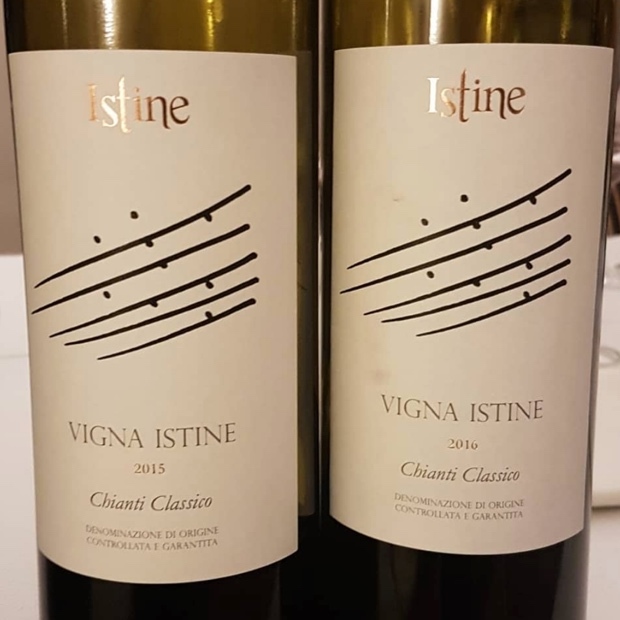 In addition to the reviews I also dropped two posts, one that appeared on the Chianti Classico website so succinctly translated into Italian by the Consorzio del Vino Chianti Classico’s Silvia Fiorentini and Caterina Mori. 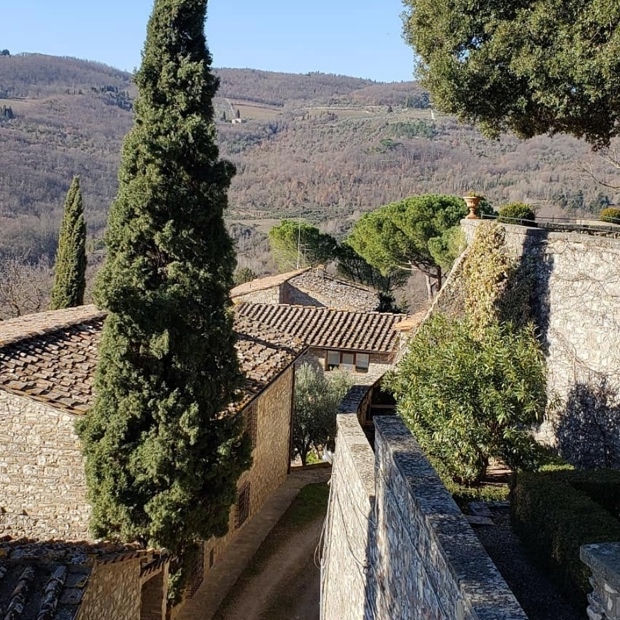 This was no simple or easy exercise for them as any of you who know the meandering style of my prose. 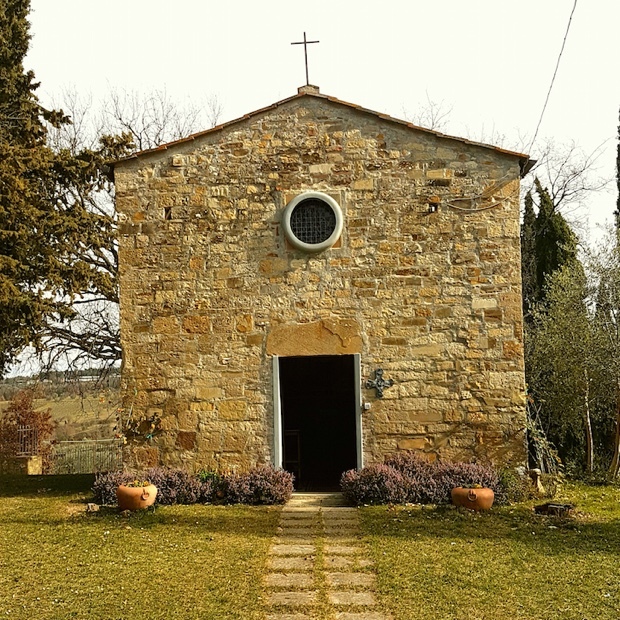 The second was in English, as I had originally composed. 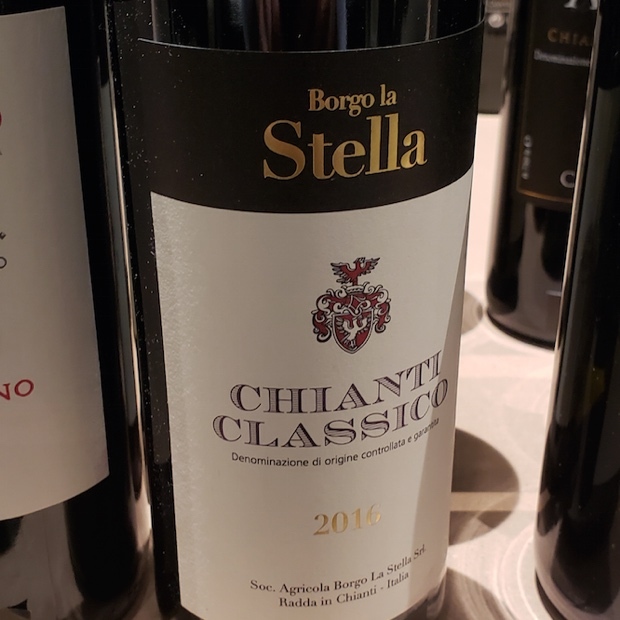 What did we learn from this most recent Chianti Classico Collection? 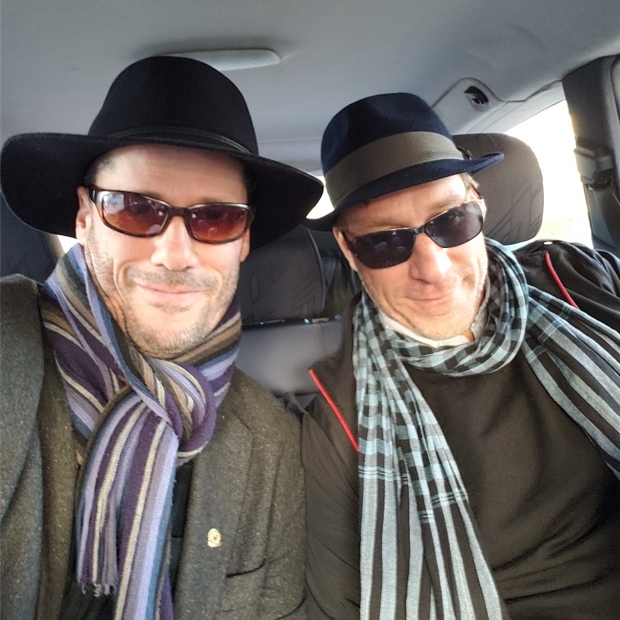 For one thing we remarked upon the unprecedented level of attendance. 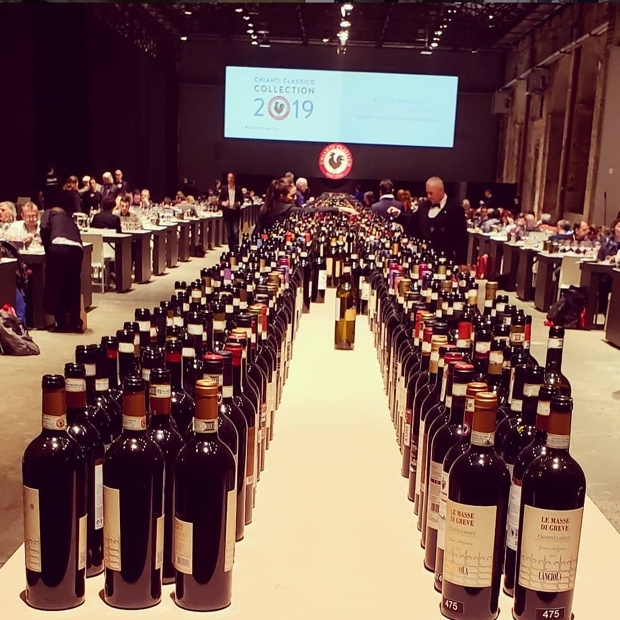 The Collection is divided into two rooms, each a football pitch in length, one with the producer stands and the other with tables set for journalists to taste at the hands of a service dutifully provided by the hardest working Sommeliers in the business. 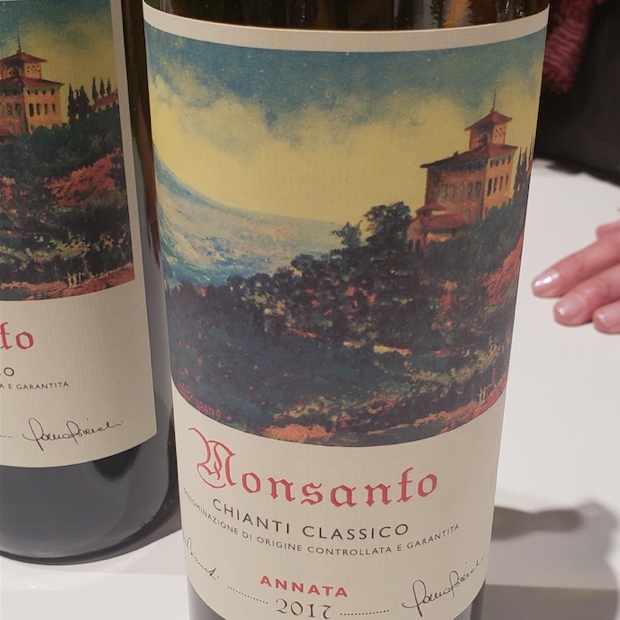 There was this non-stop buzz and producers pouring to throngs lined up three or four deep. 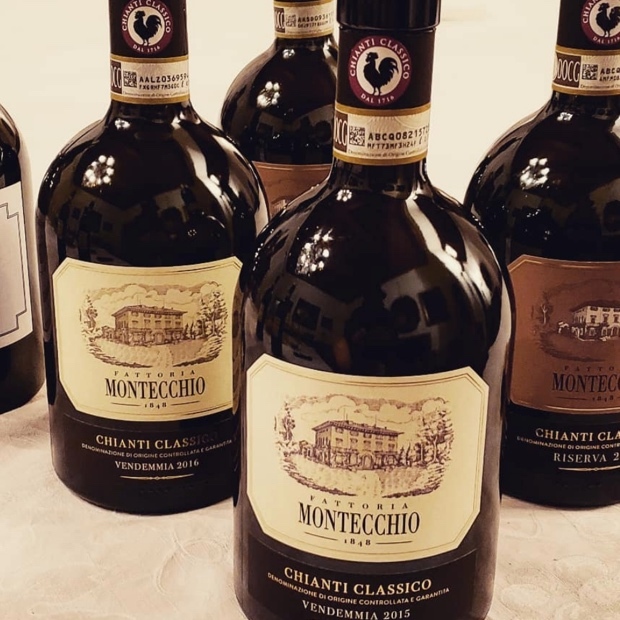 The Collection also marked the moment when the newest Chianti Classico ambassador award was honoured to none other than Decanter’s long-standing consultant editor and author of Wine – A Way of Life, Steven Spurrier. 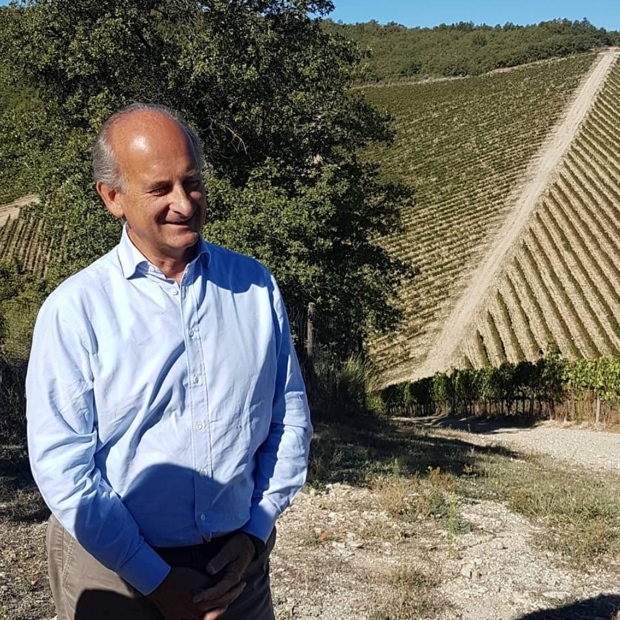 Spurrier joins the 2018 list and inaugural first five CC ambasciatori; Jeffrey Porter, Michaela Morris, Massimo Castellani, Isao Miyajima and…Godello. 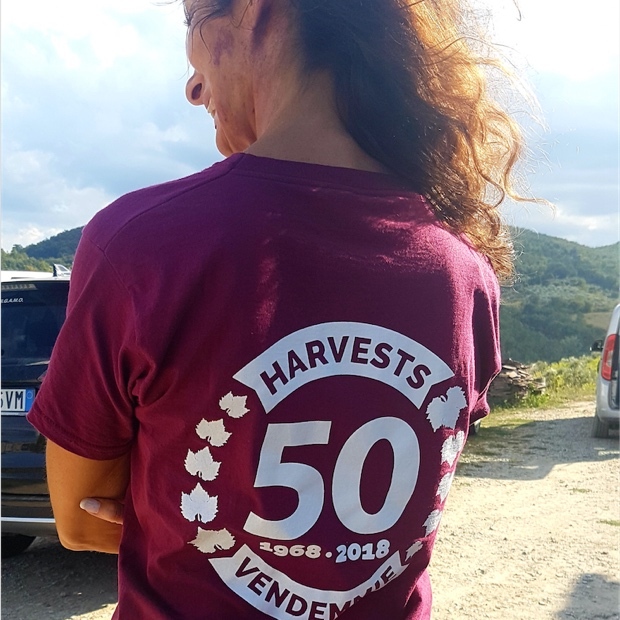 In spite of the very hot growing season yet another successful vintage was noted from the small number of 2017 sangiovese poured, in particular those showing great freshness with help from communes and vineyards blessed of higher altitudes. 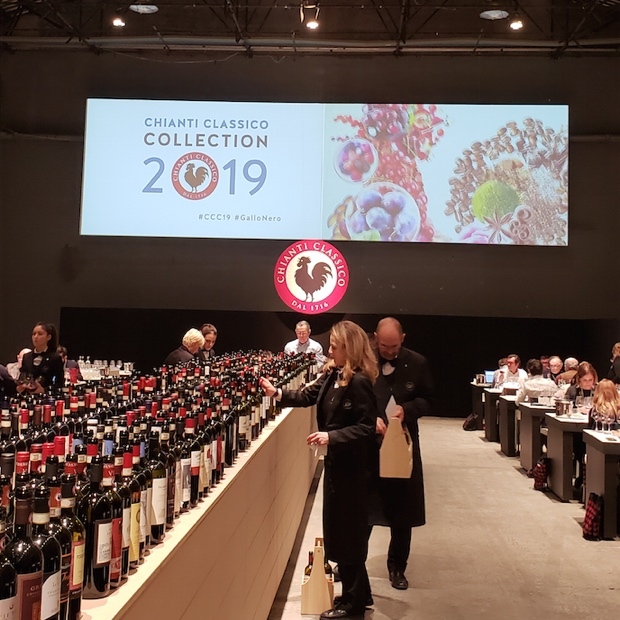 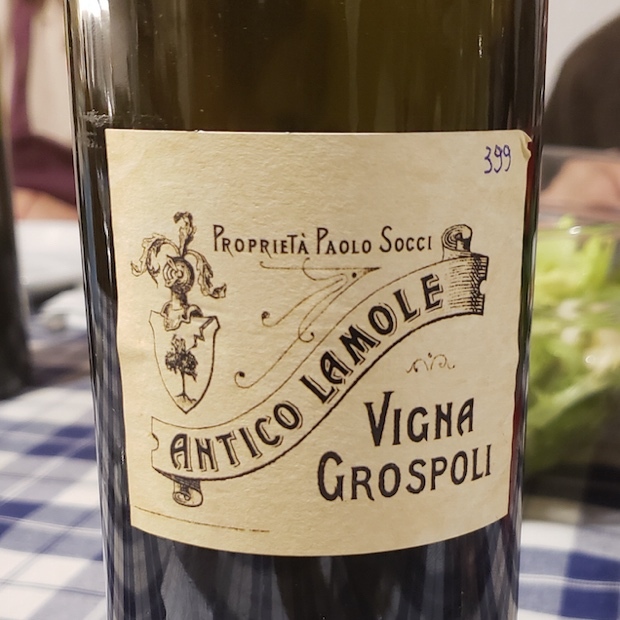 The real focus at #CCC2019 was on the 2016 Annata, a vintage at once normal and then exceptionally generous to show the exponential, across the board increase in quality and ever-evolving multiplicity of the territory’s sangiovese. 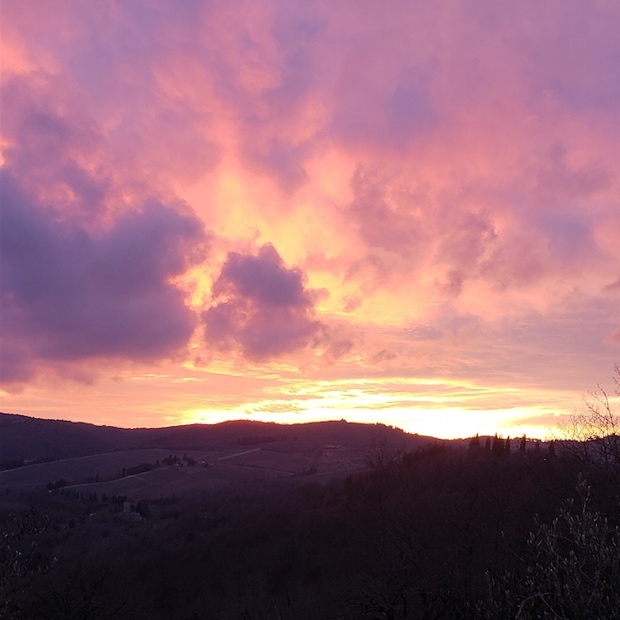 So what will 2019 bring? 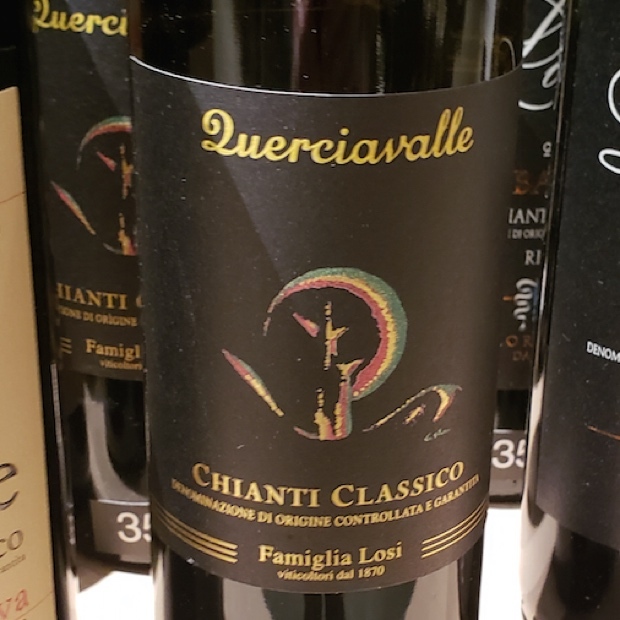 Will it usher in a new era of Chianti Classico bottles noted by villages and crus on the labels? 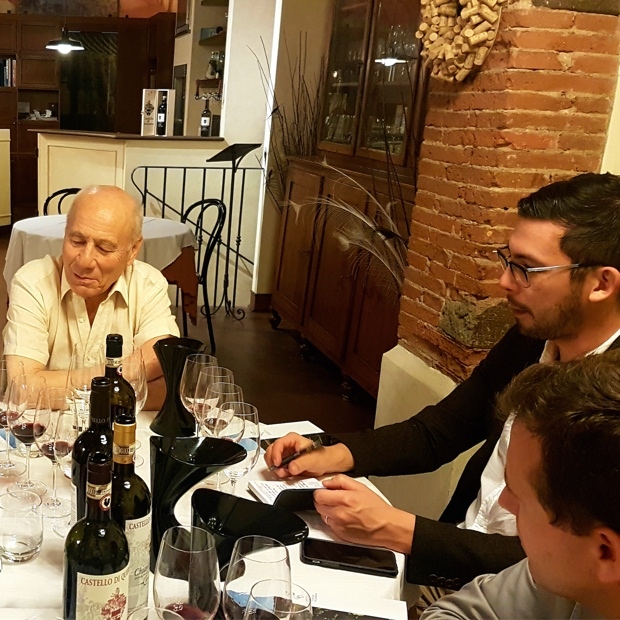 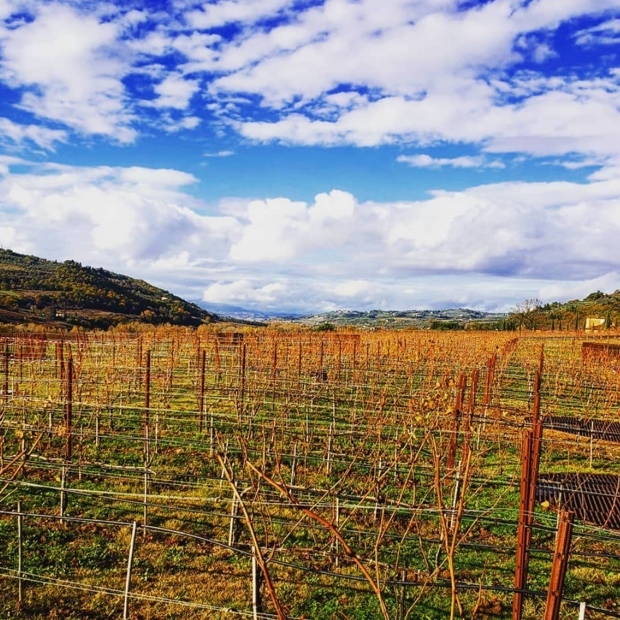 Will sangiovese long designated IGT come back to the appellation? 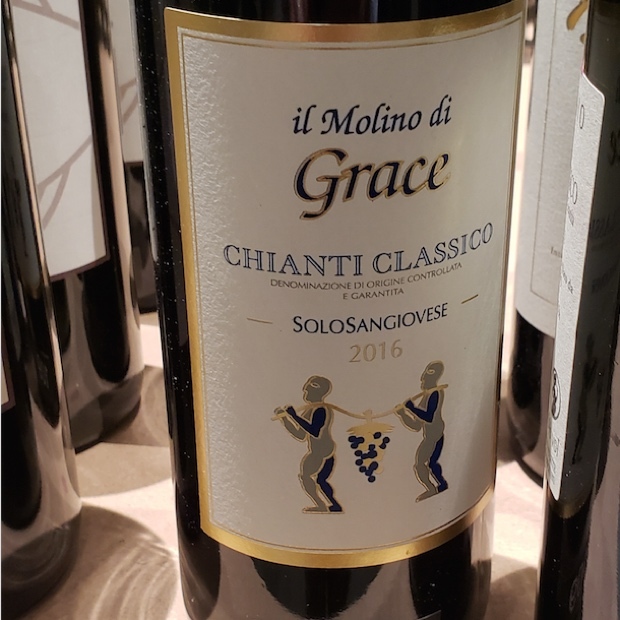 Will Gran Selezione gain further ground and find itself endeared by the hearts of more women and men? 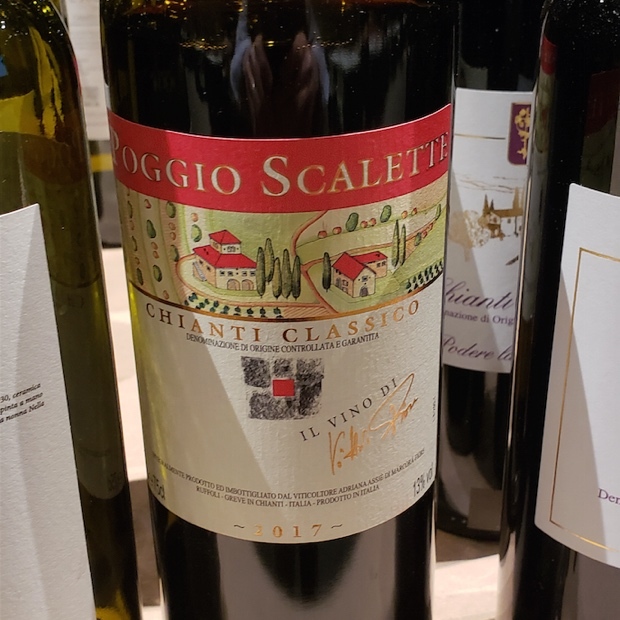 Will the category seek 100 per cent sangiovese status? 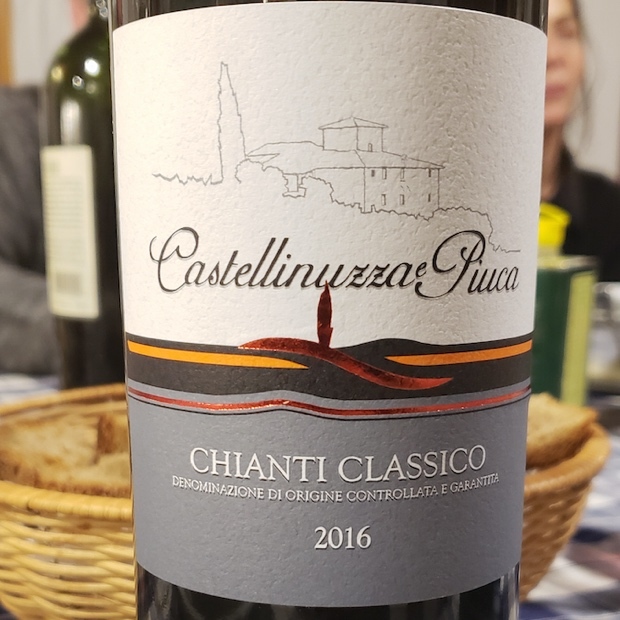 One thing is certain and that is Canada’s connection and bond to the territory will only grow stronger. 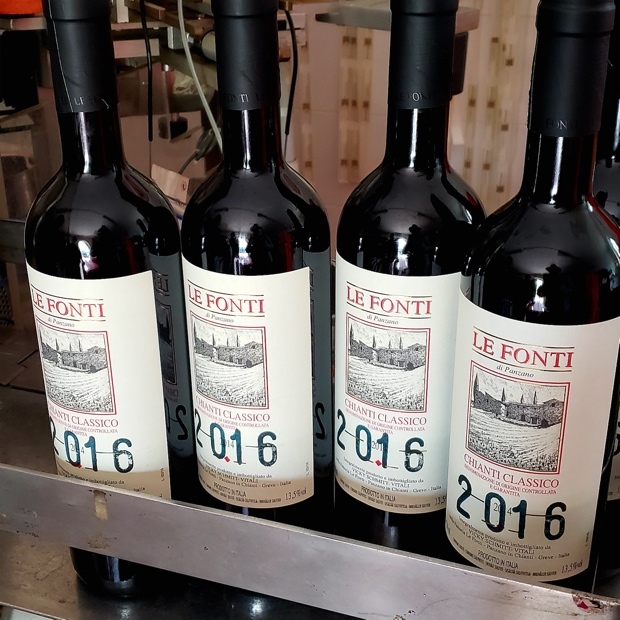 When we convene at the end of 2019 the sales figures will prove that the process is moving in the right direction. 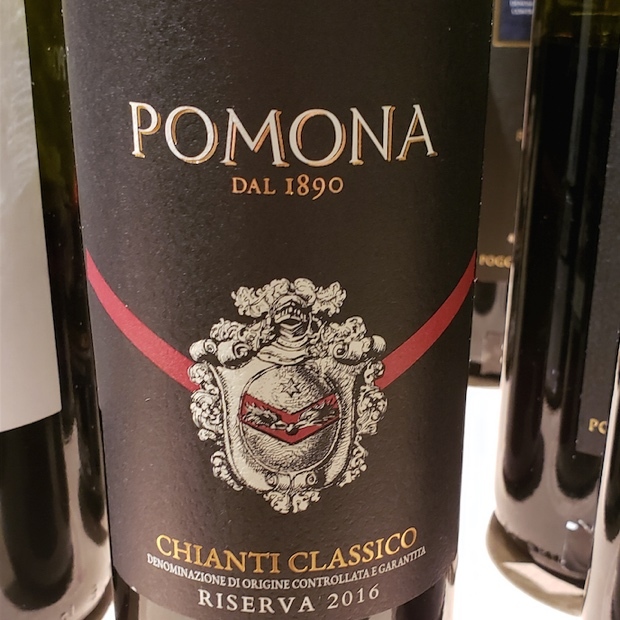 As you will note from the following tasting notes/wine reviews the number of Chianti Classico I rated 90 points or higher are the most I’ve ever awarded above that arbitrary threshold. 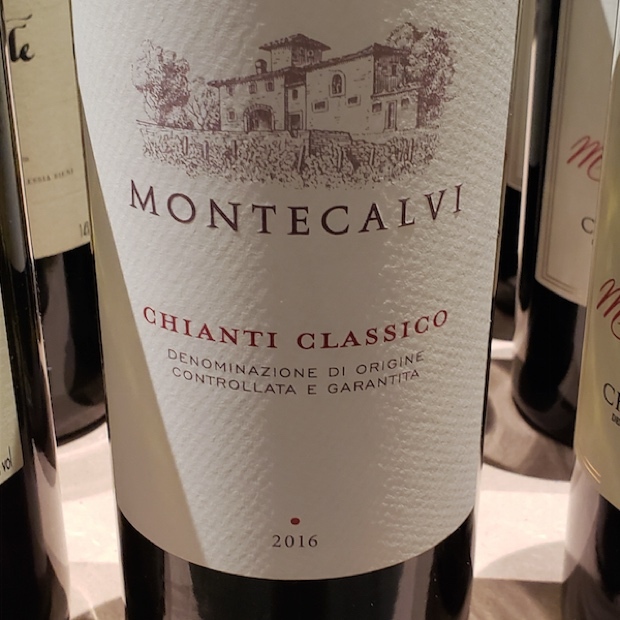 Not that I take much stock in the 100-point system, or any numerical substantiation for that matter, but in the context of what consumers want and how they make purchasing decisions, these scores show just how many Chianti Classico are worth buying, drinking and adding to the cellar. 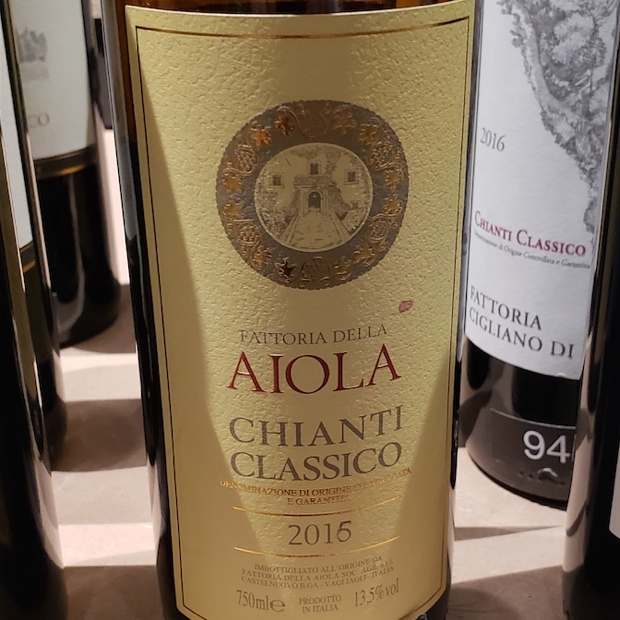 These are the wines from producers with importation agency representation in Ontario available for purchase either through LCBO channels (LCBO General List, VINTAGES, Classics Catalogue, VINTAGES Shop-Online or Destination Store) or through case purchases in the LCBO-Agent Consignment program. 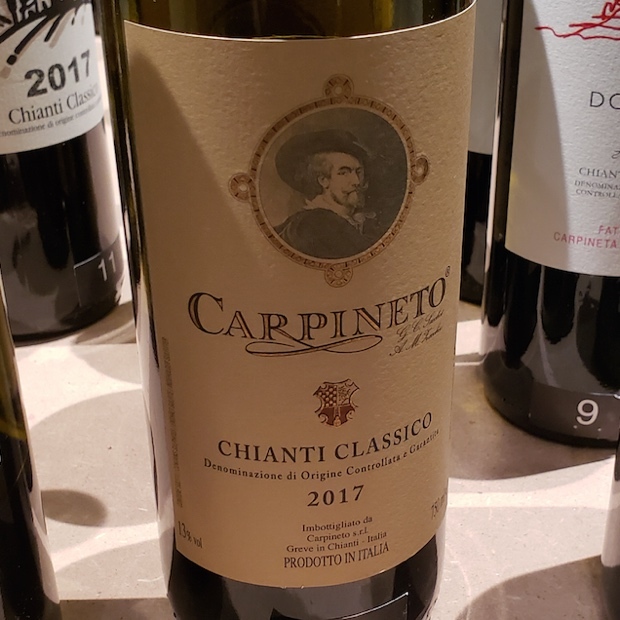 The list does not include producers’ wines represented in Ontario that are either brought in periodically through Private Order or have not yet been imported at all. 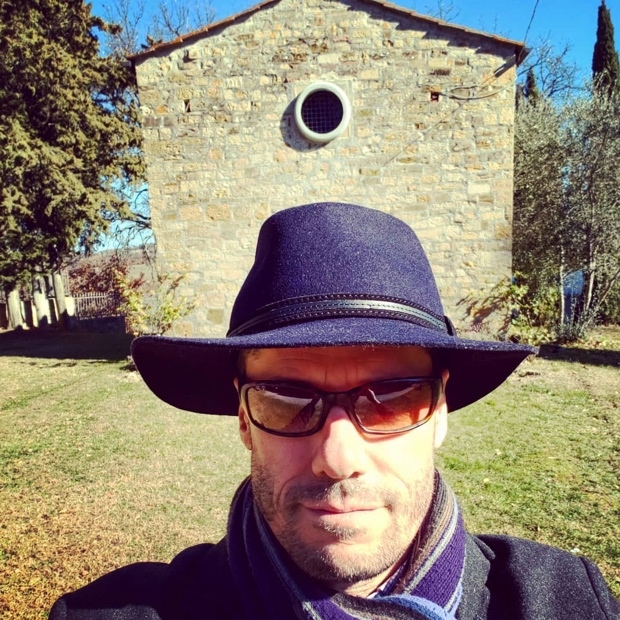 Who does Il Molino di Grace’s Iacopo Morganti remind you of? 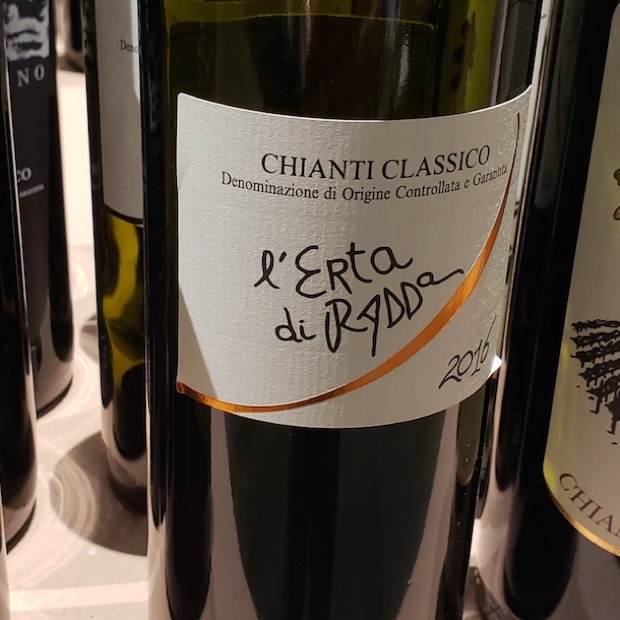 These are the wines from producers without importation agency representation in Ontario but also wines represented in Ontario that are not currently available. 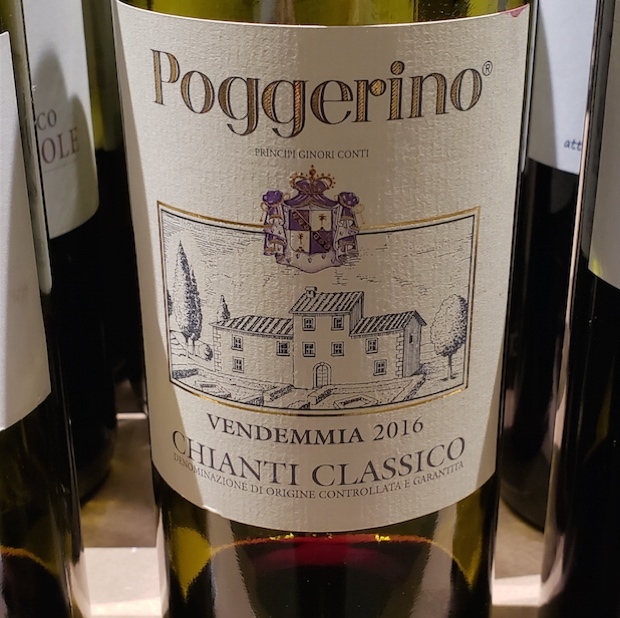 They may either be brought in periodically through Private Order or have not yet been imported at all. 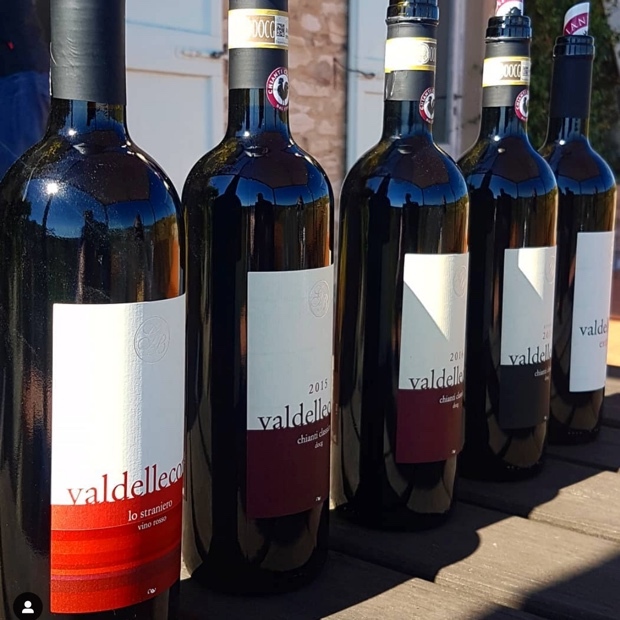 A result of our manic research on the quintessential search for #sangiovese in Radda and @valdellecorti. 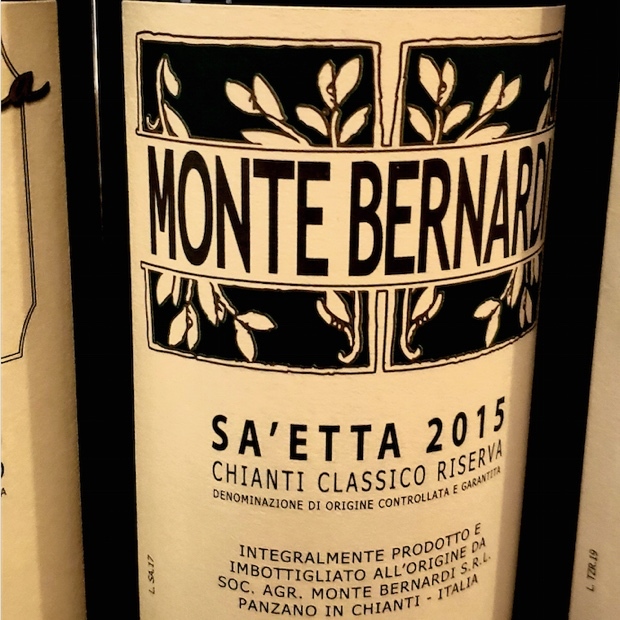 Roberto Bianchi’s sangiovese, now with even more consciousness.